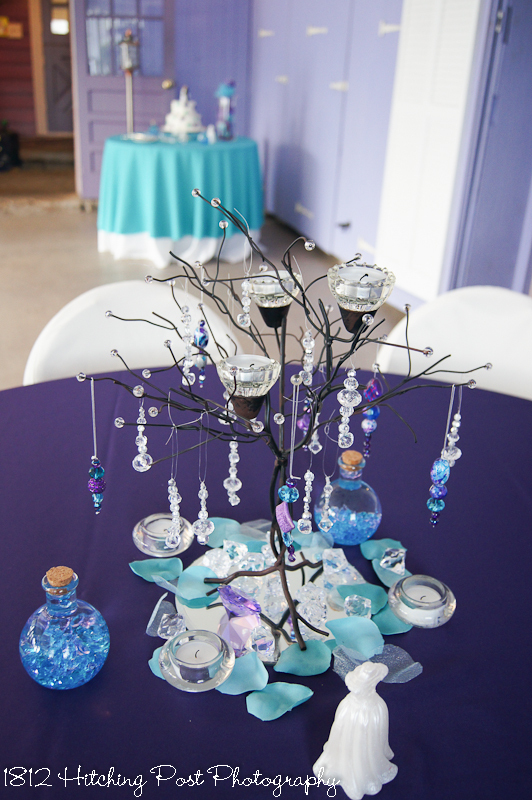 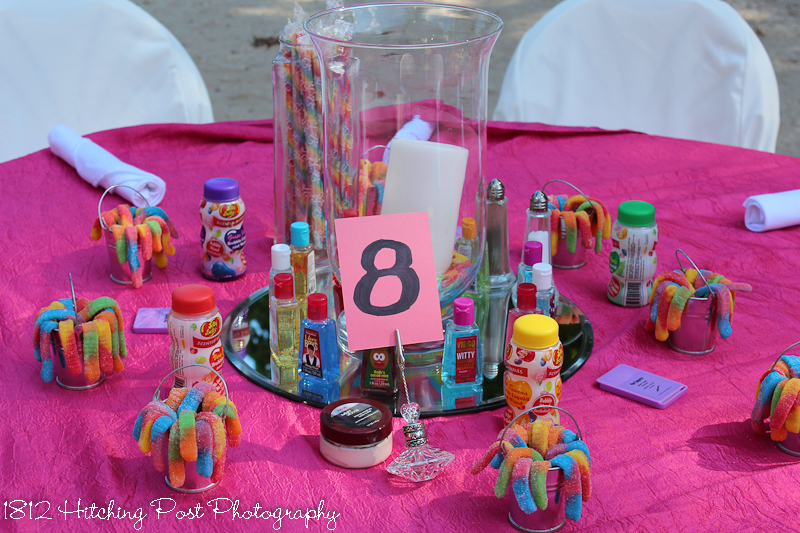 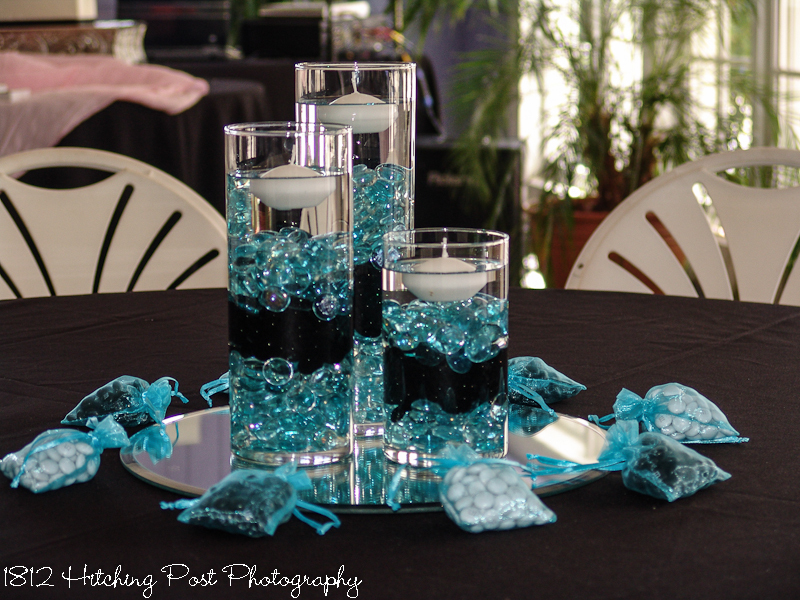 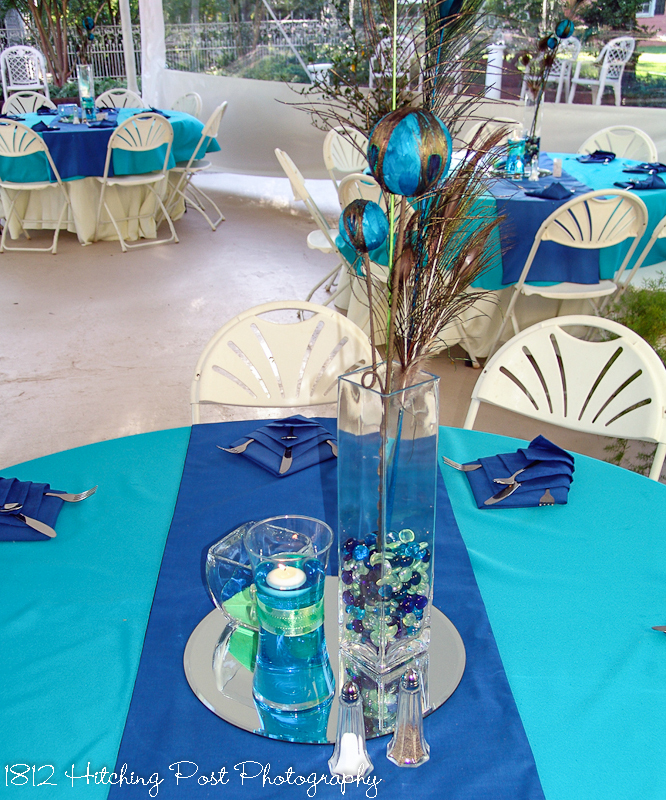 One of the biggest design choices you will make for your wedding reception will be your choice of colors used on the tables. 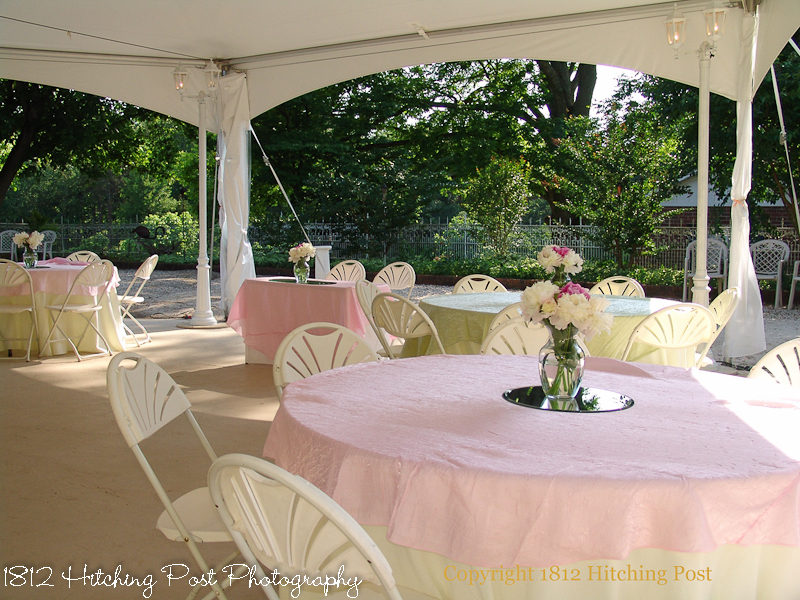 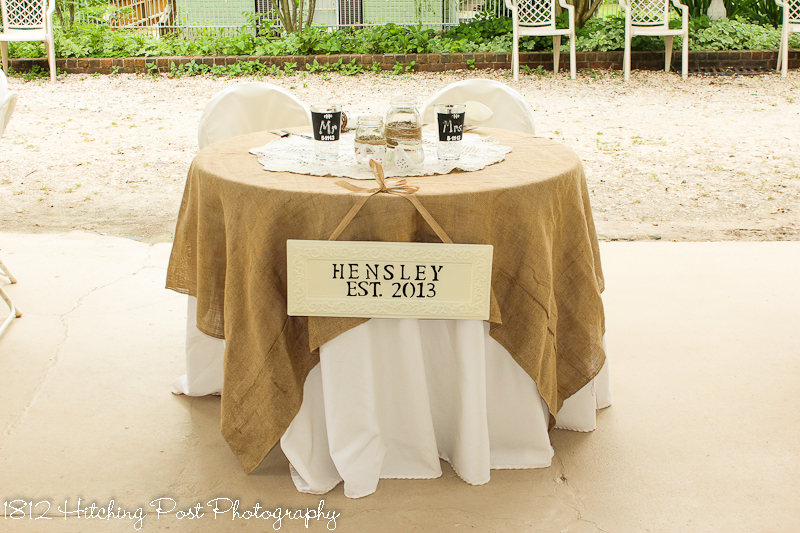 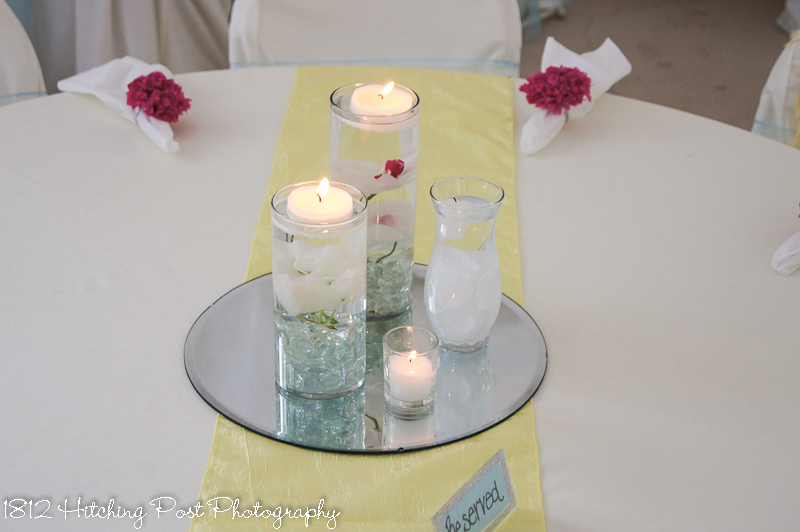 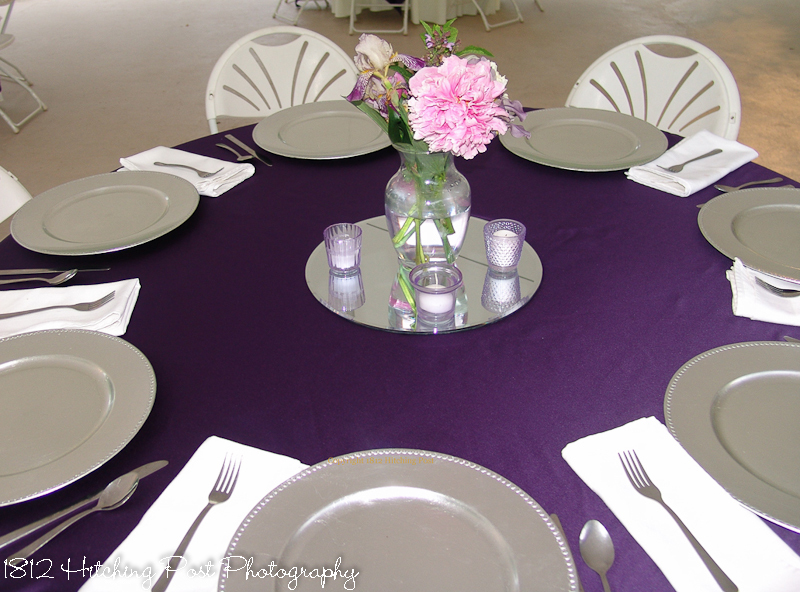 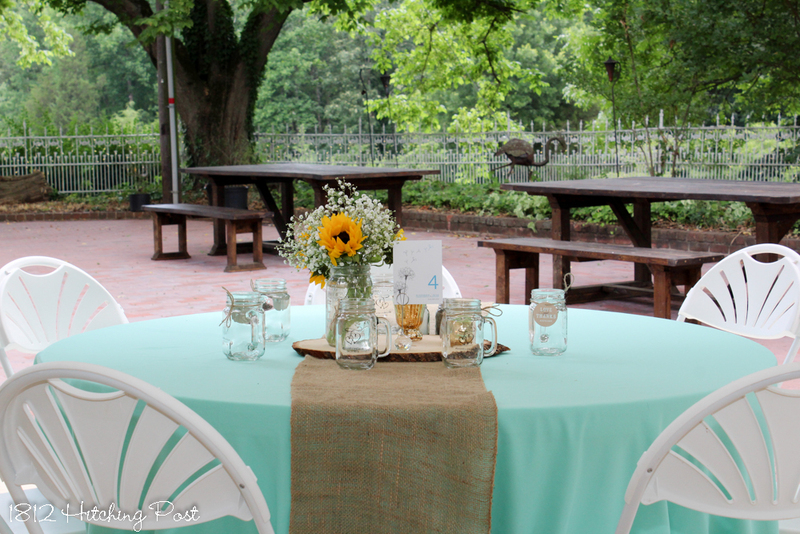 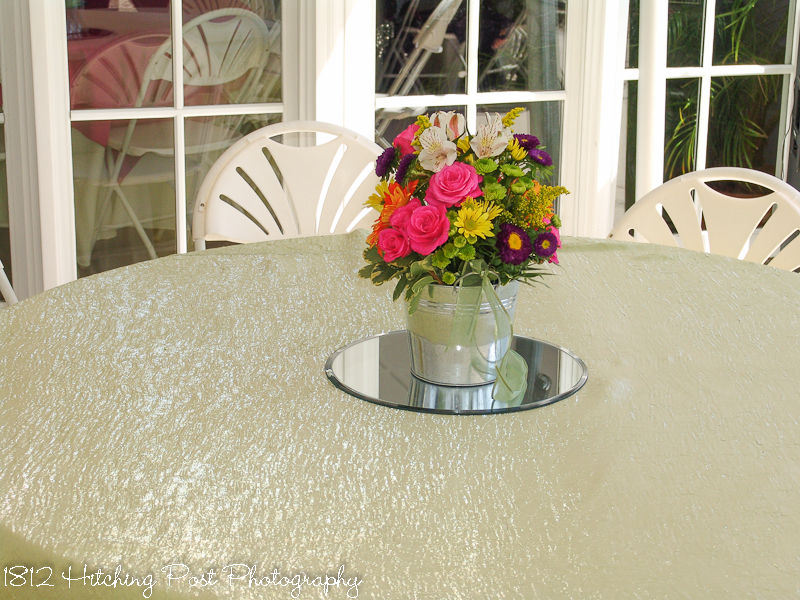 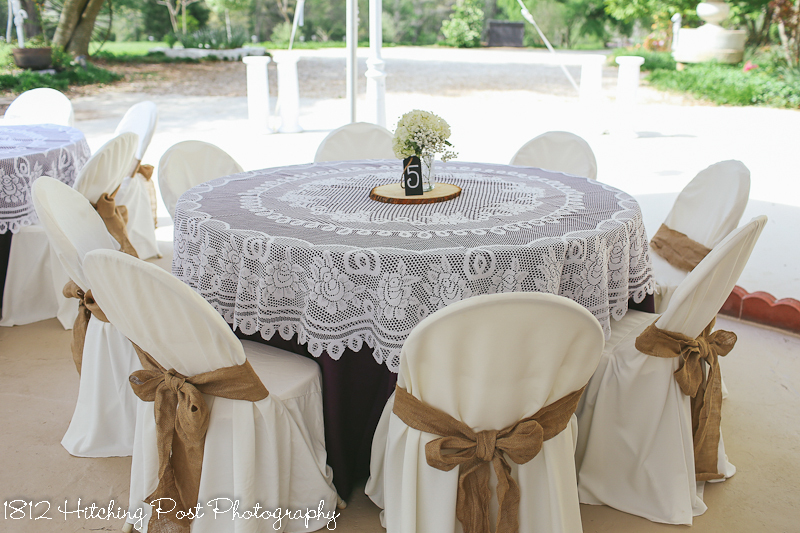 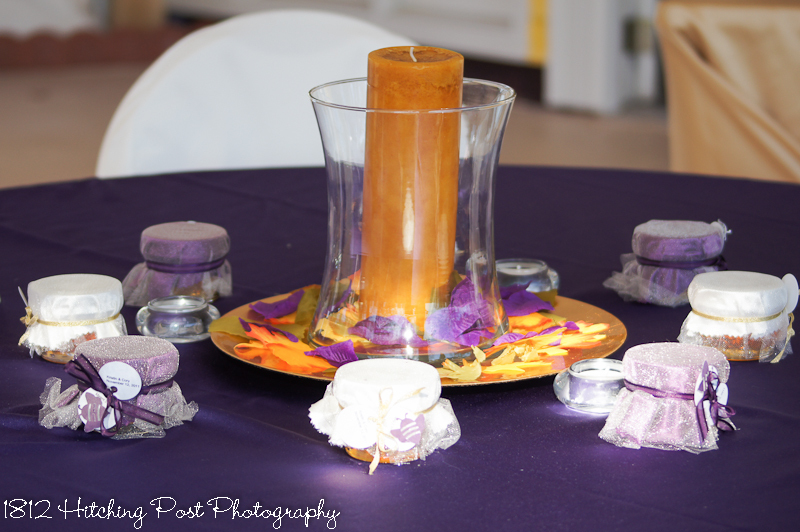 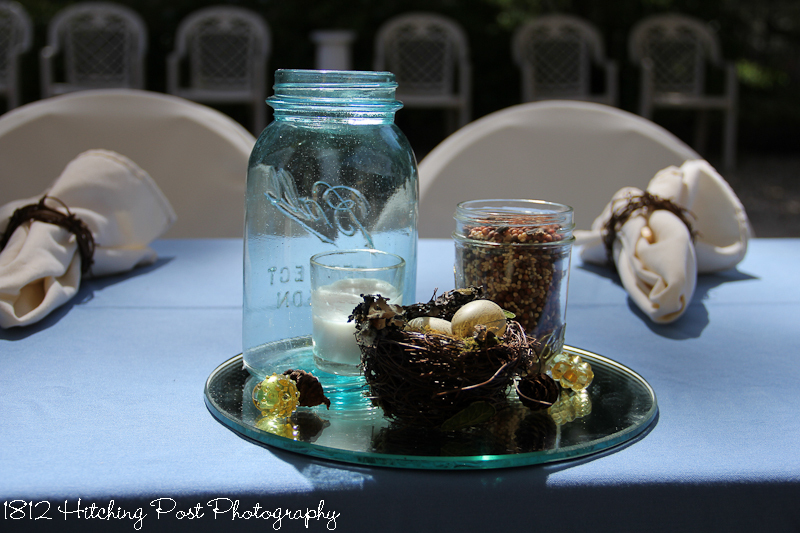 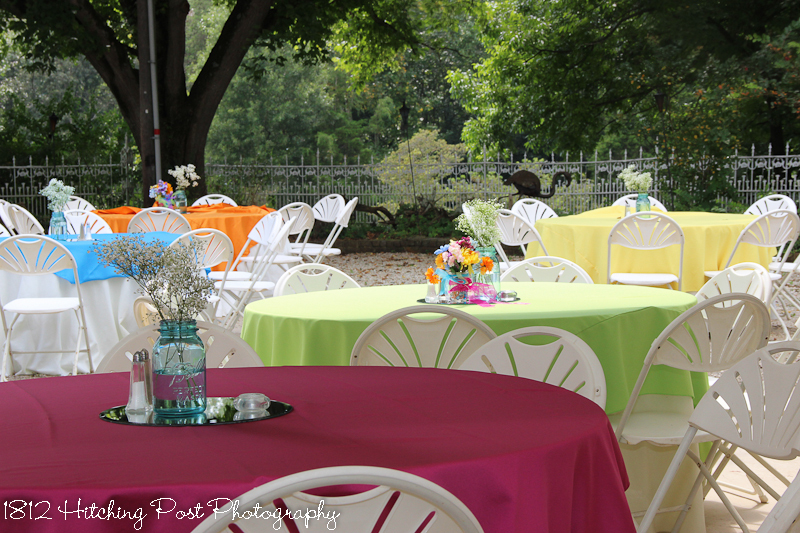 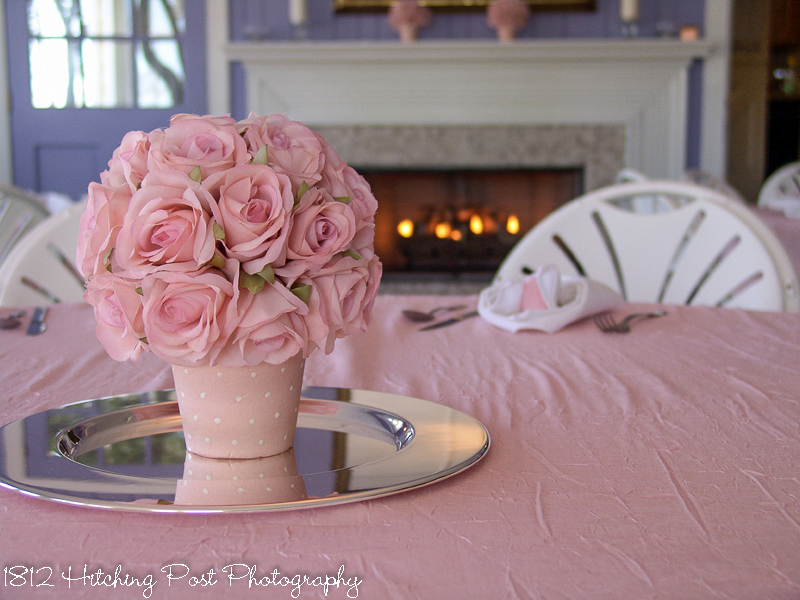 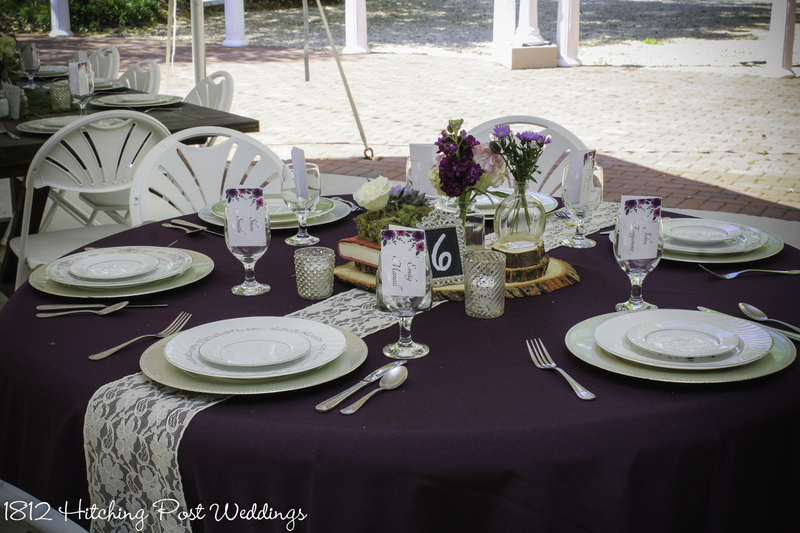 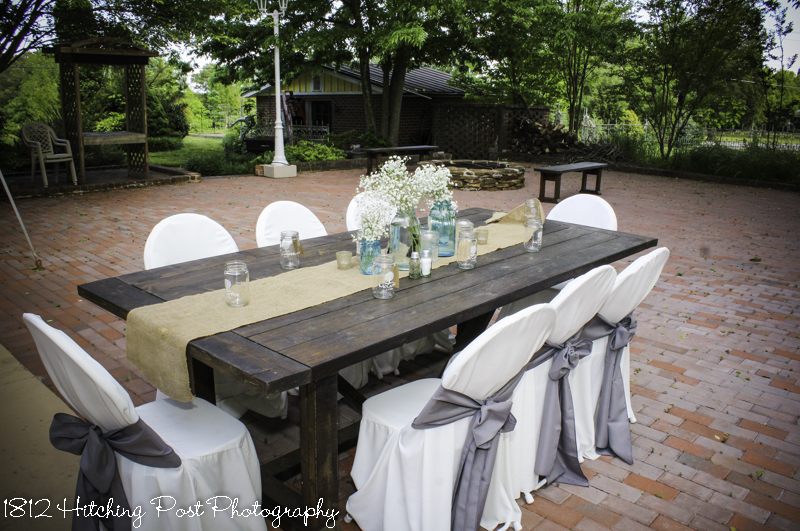 Below are listed our in-stock tablecloth and overlay colors with sample photos of each color. 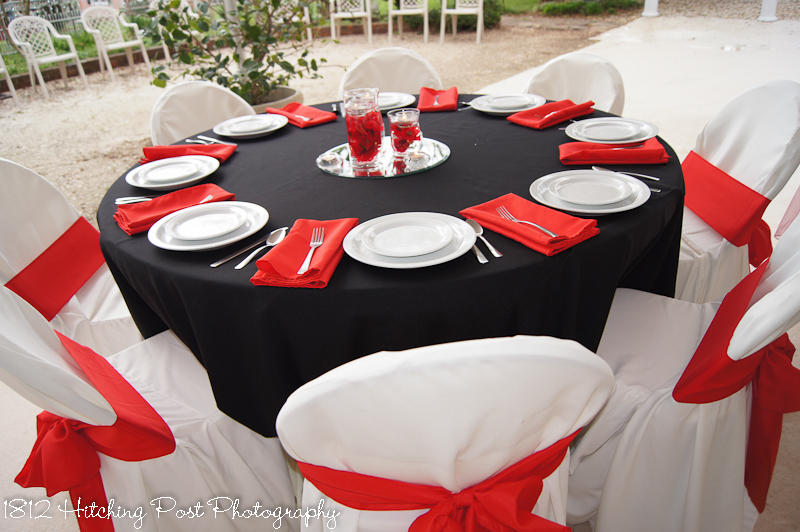 If we don’t have your specific color, we may be able to rent or order exactly what you need. 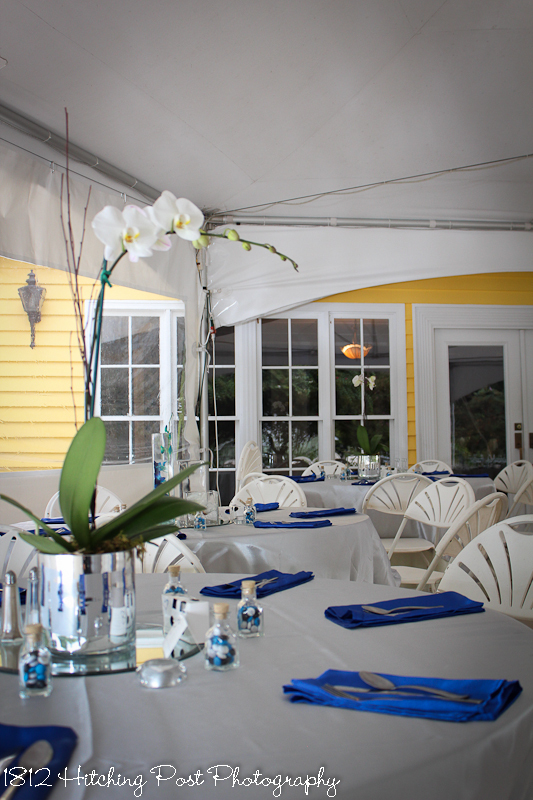 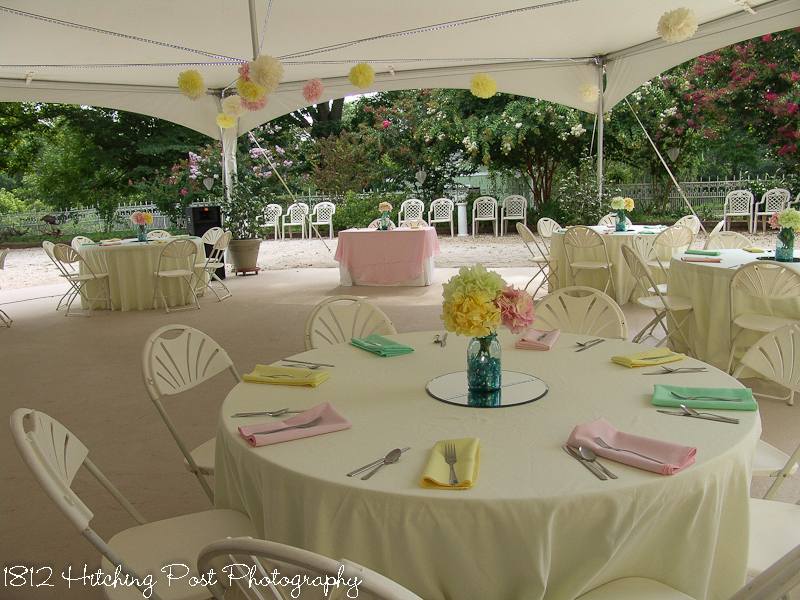 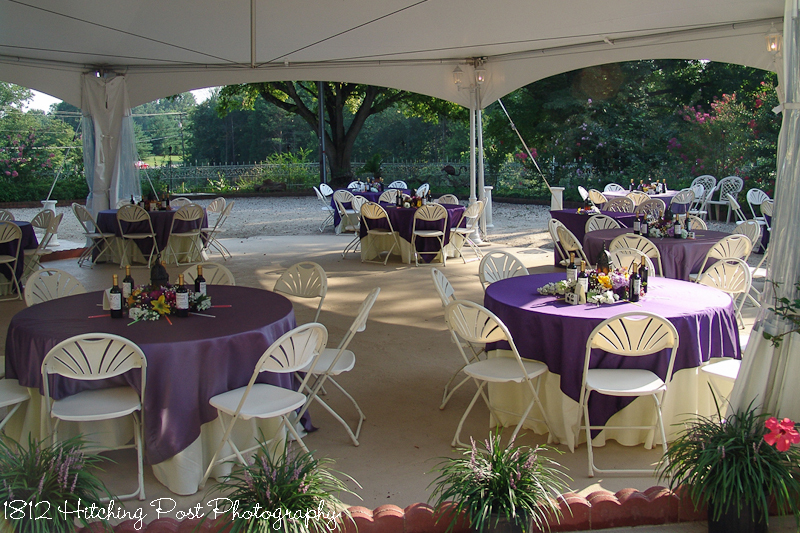 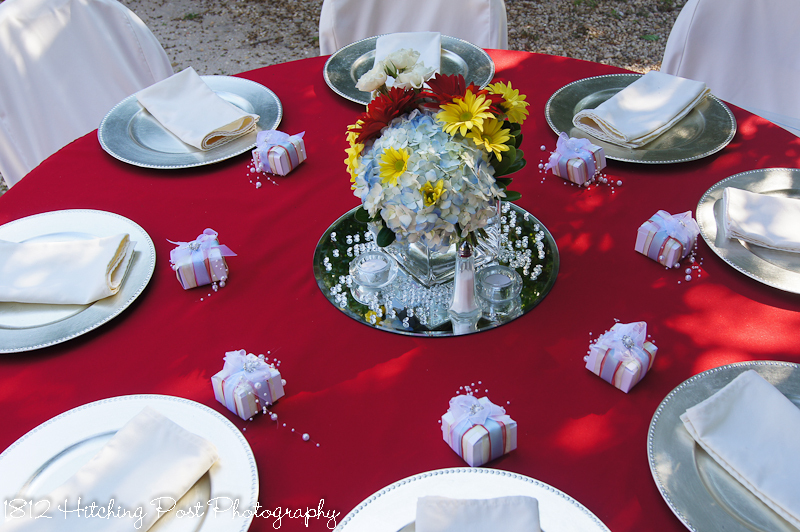 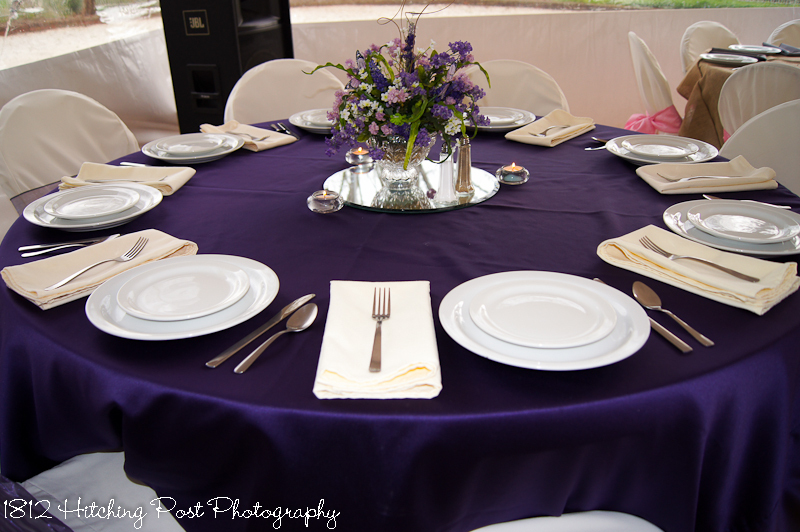 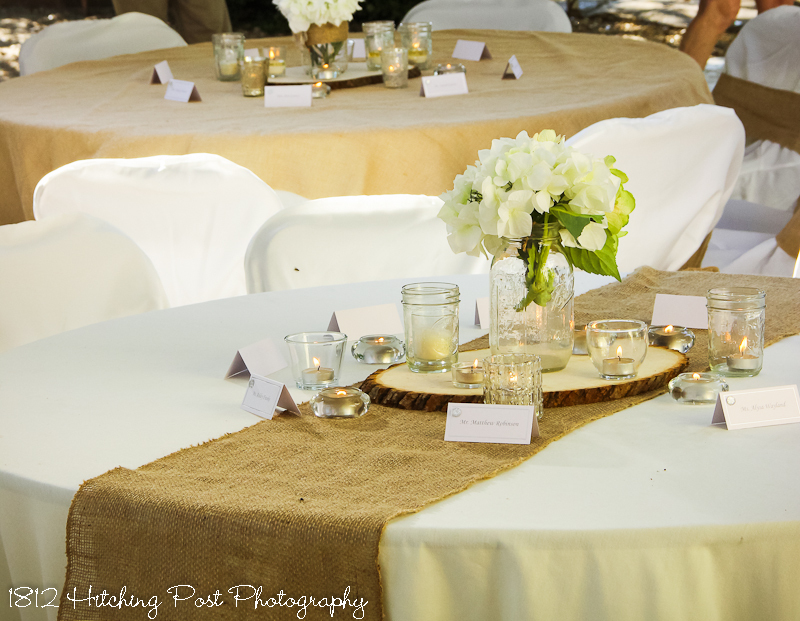 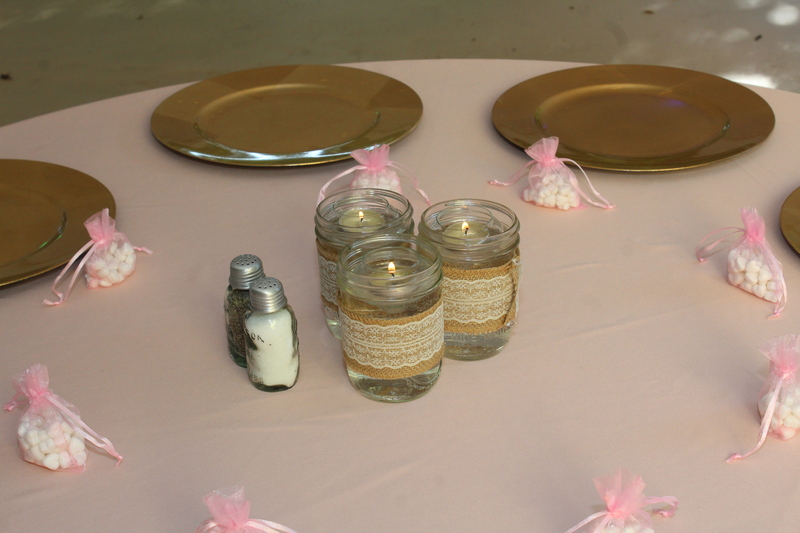 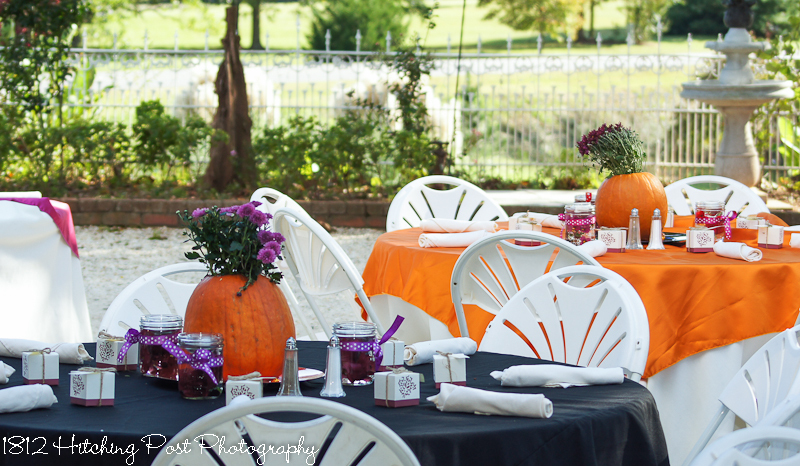 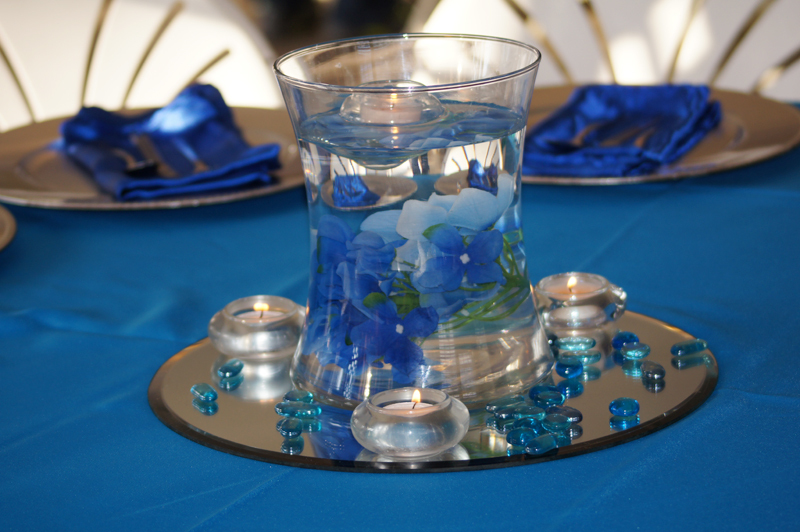 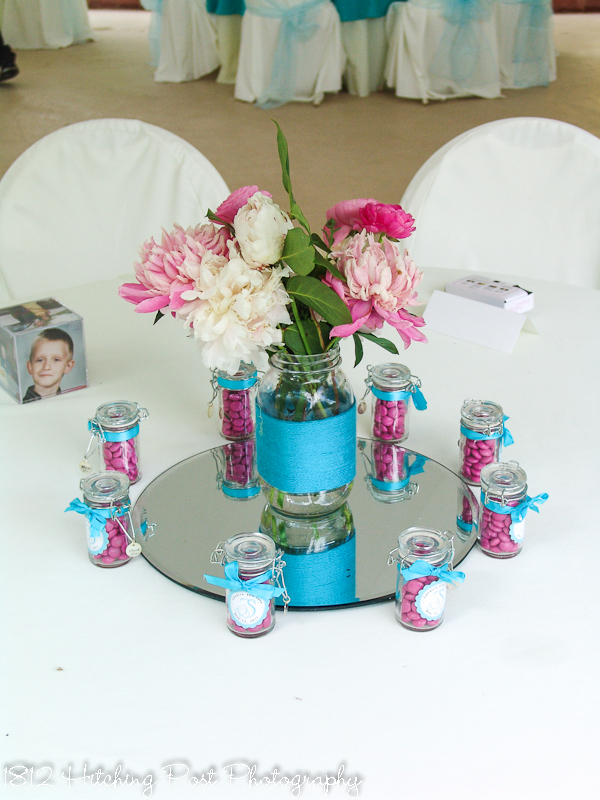 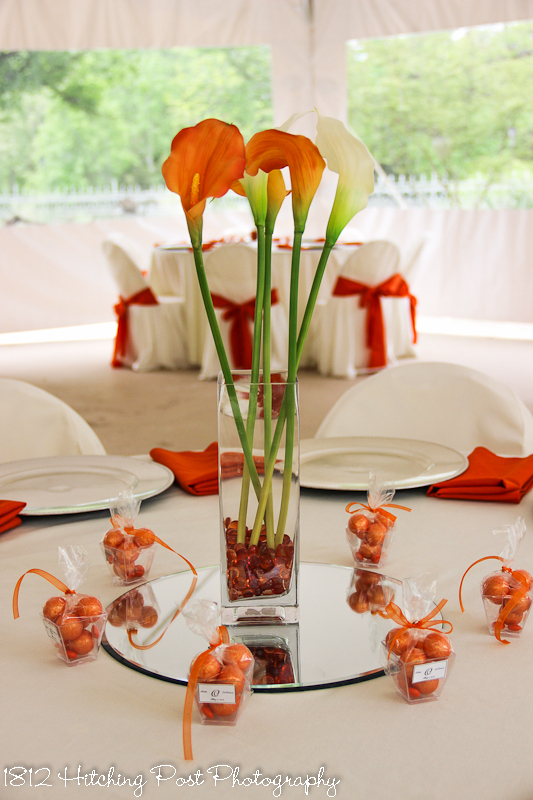 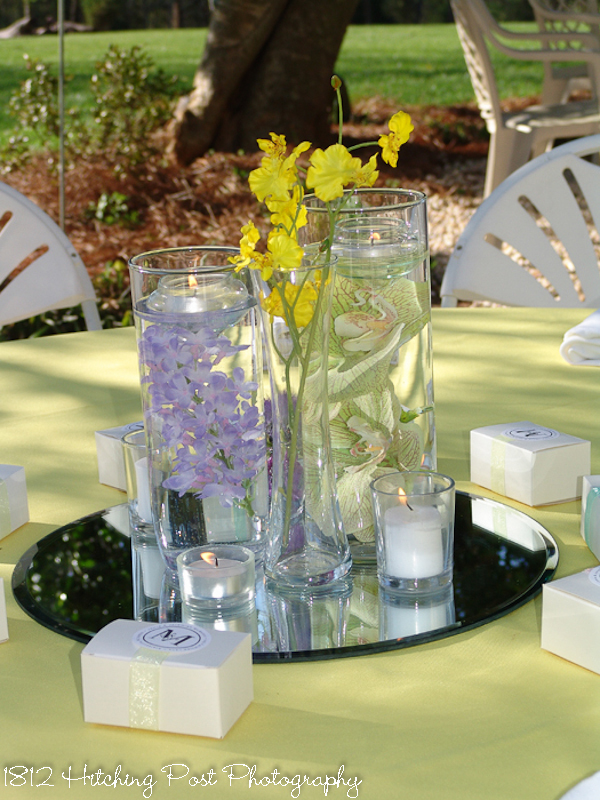 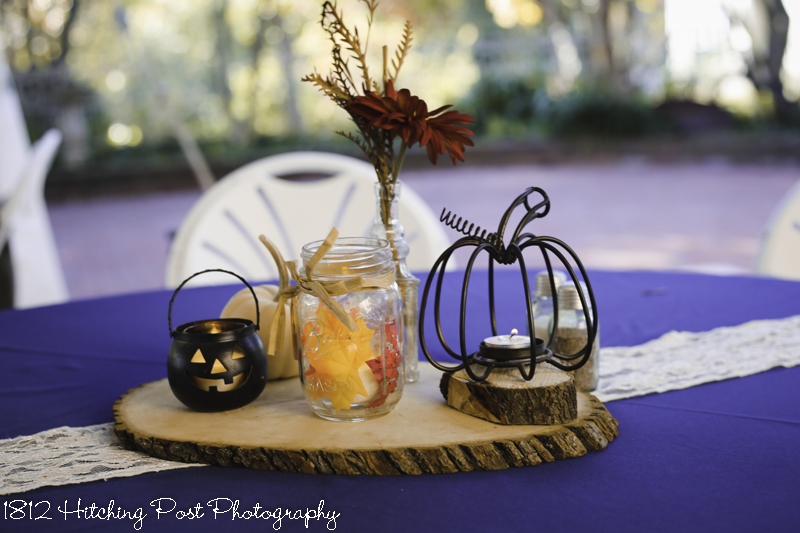 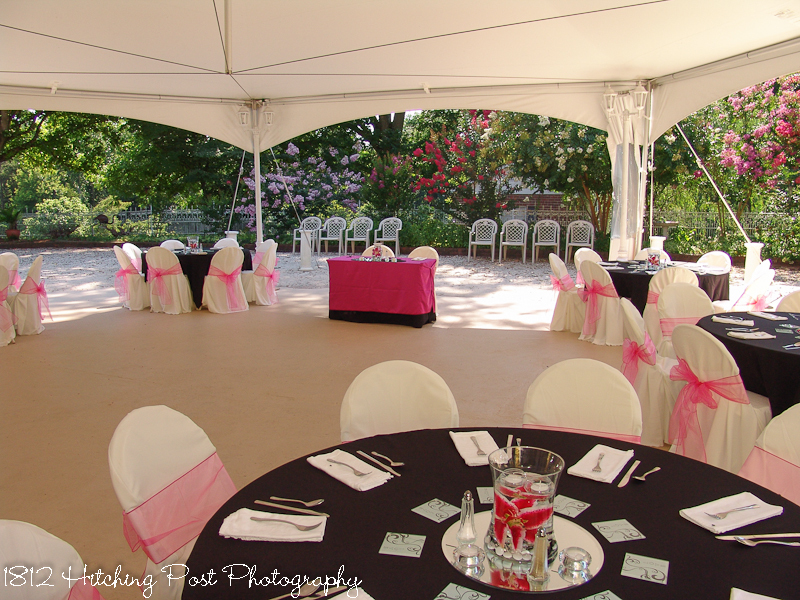 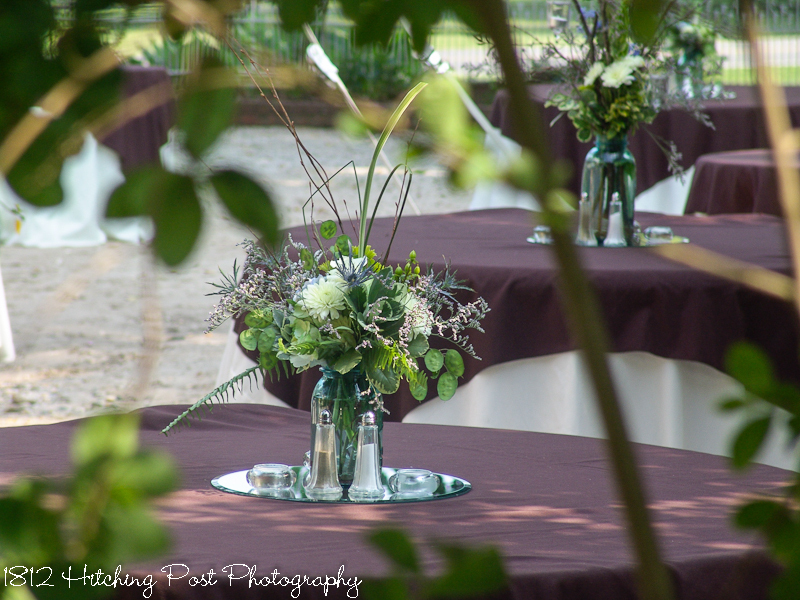 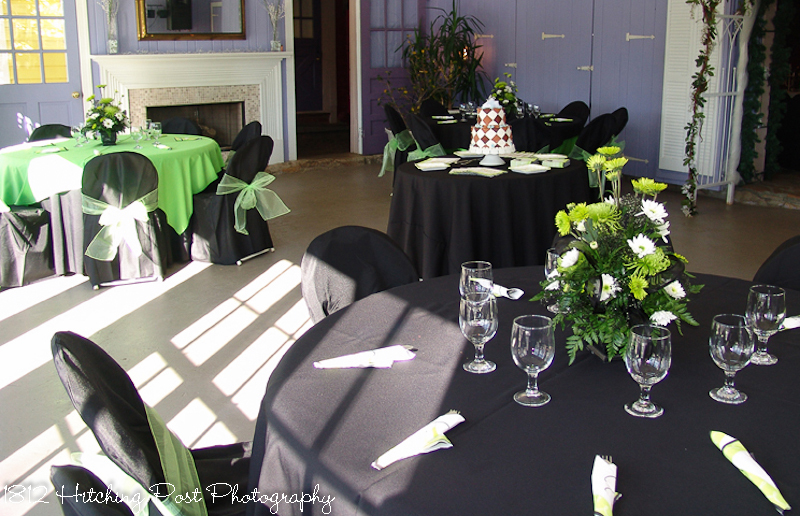 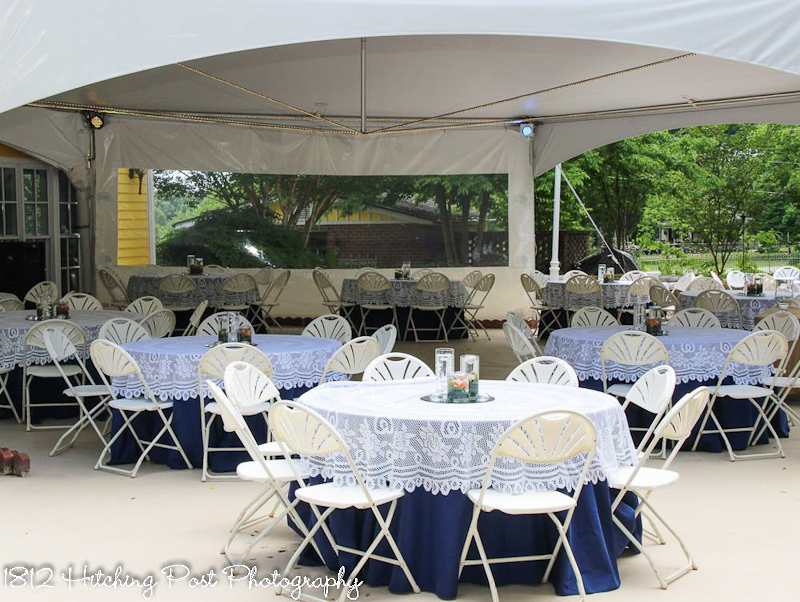 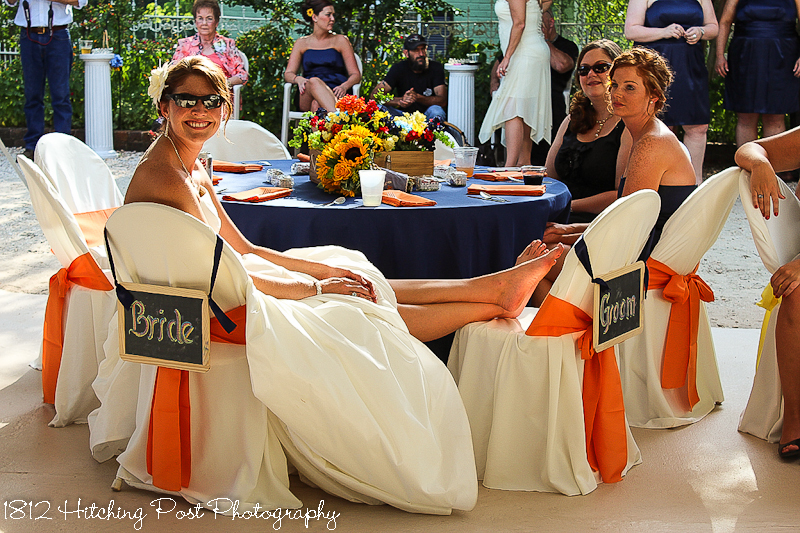 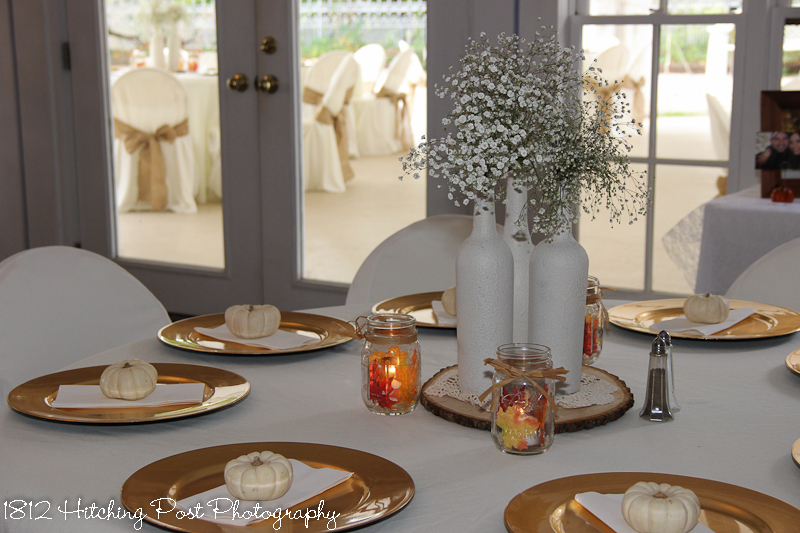 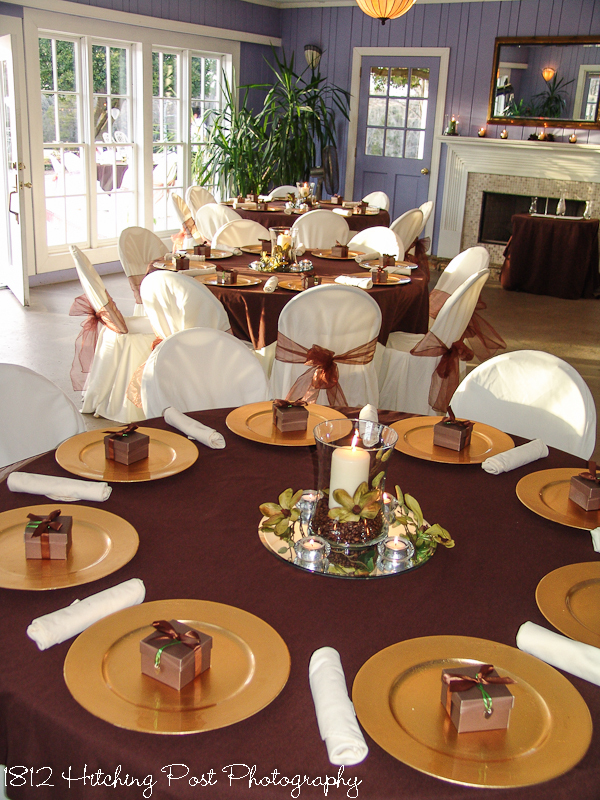 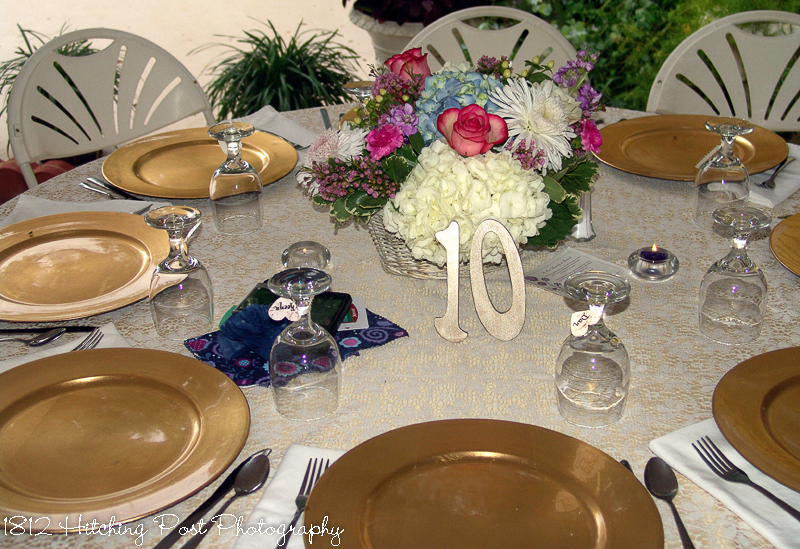 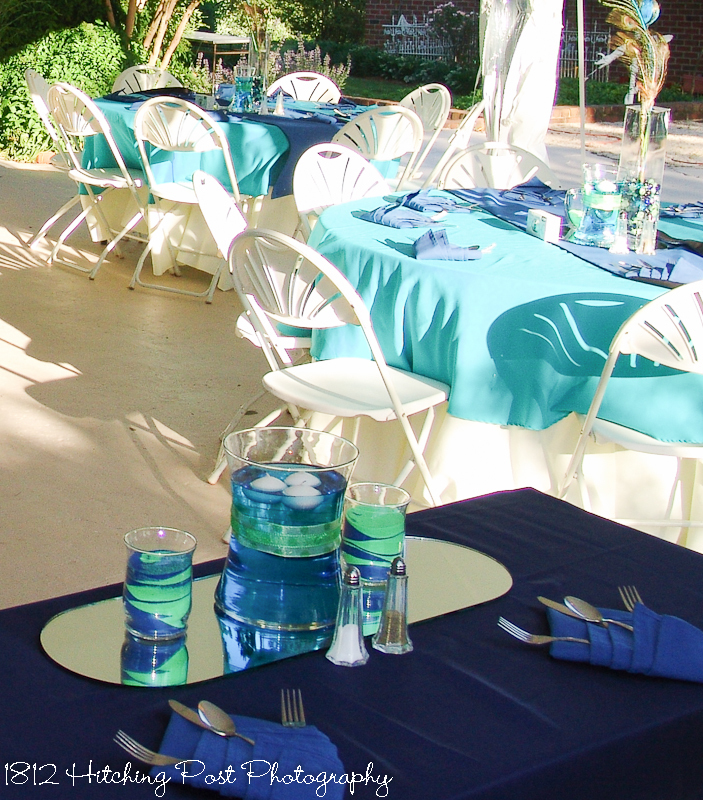 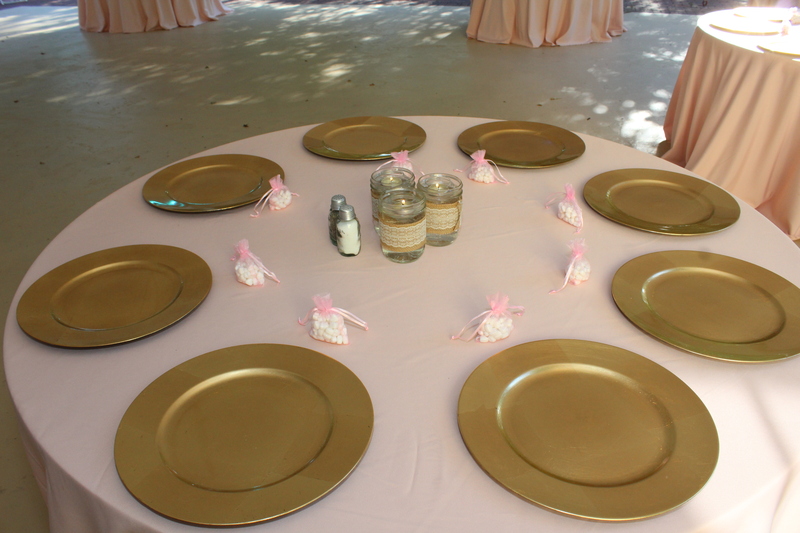 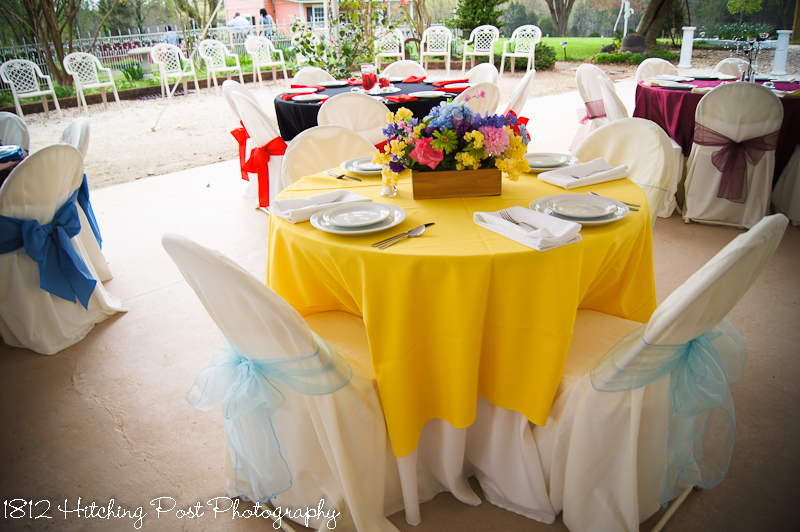 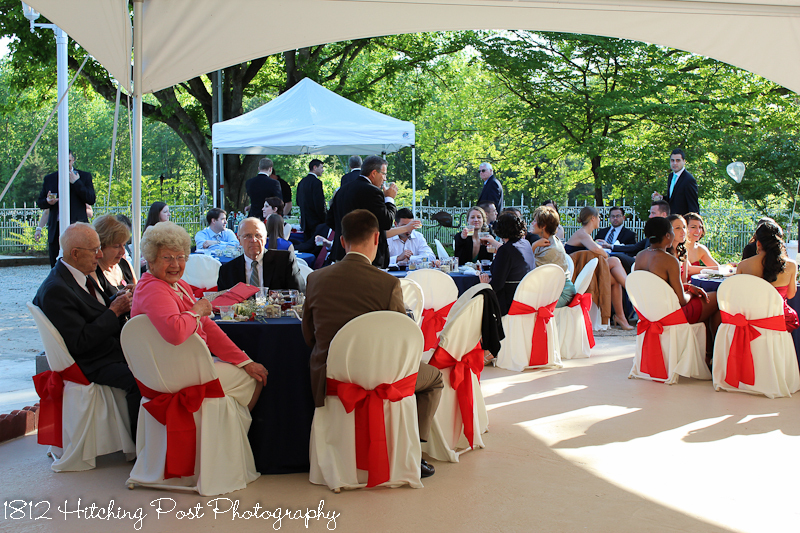 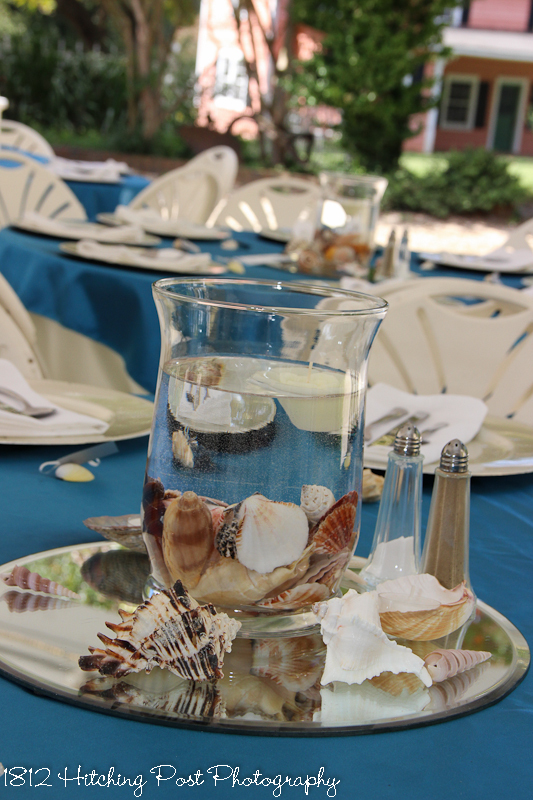 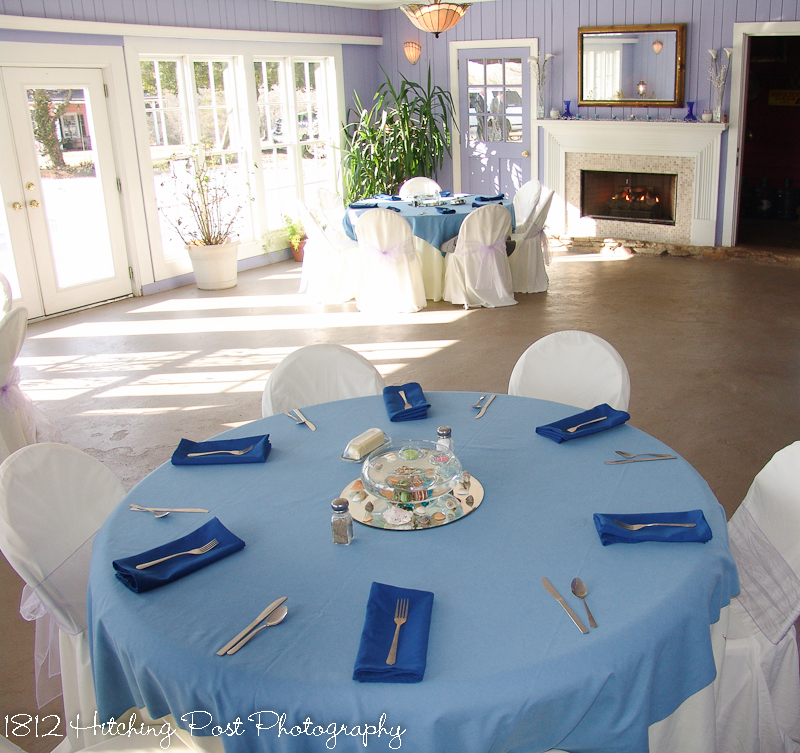 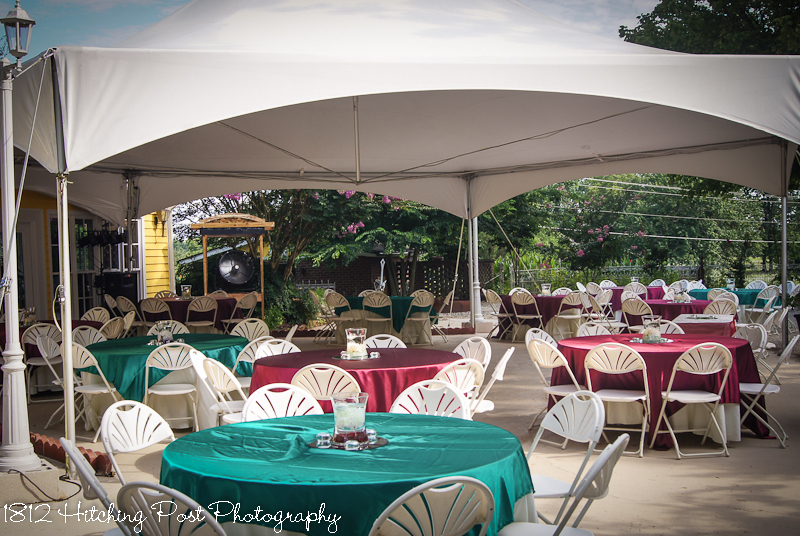 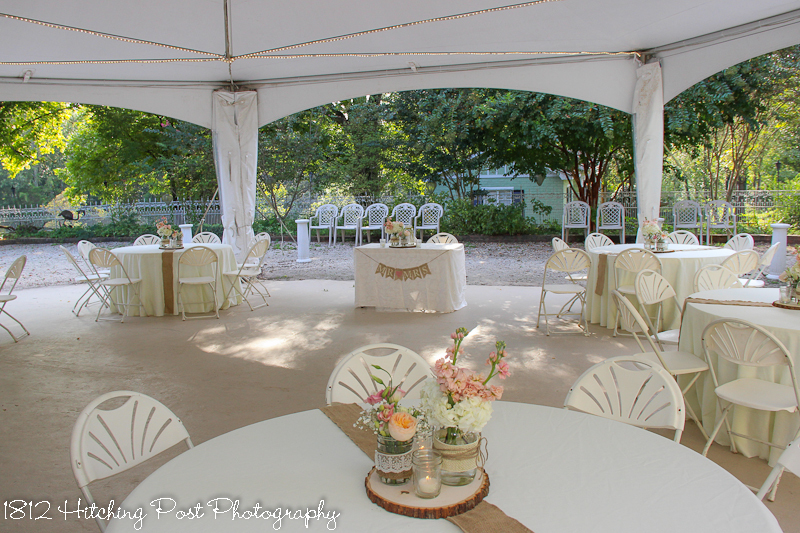 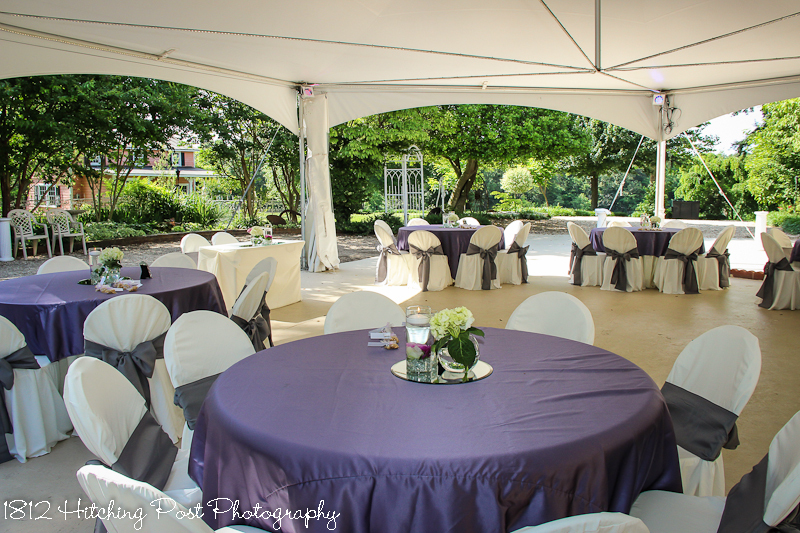 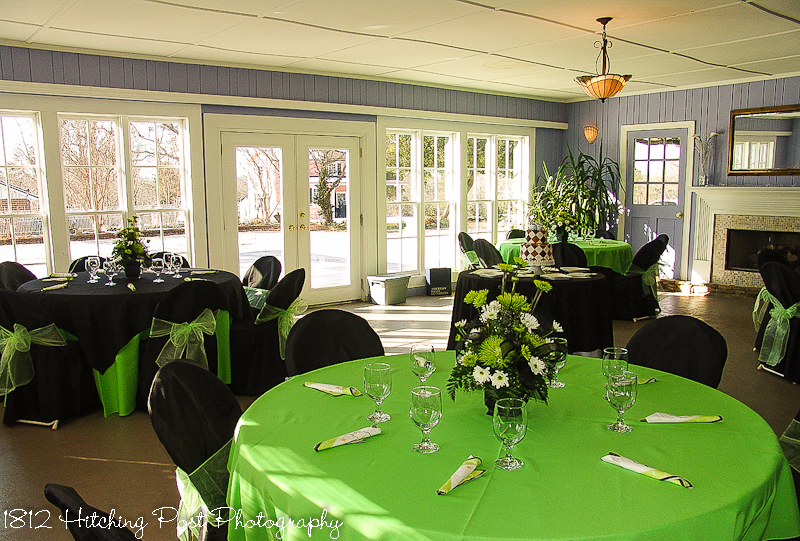 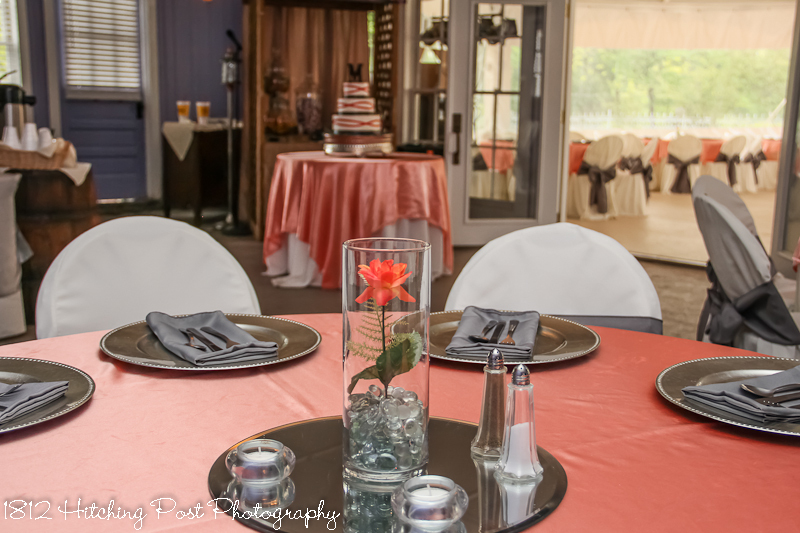 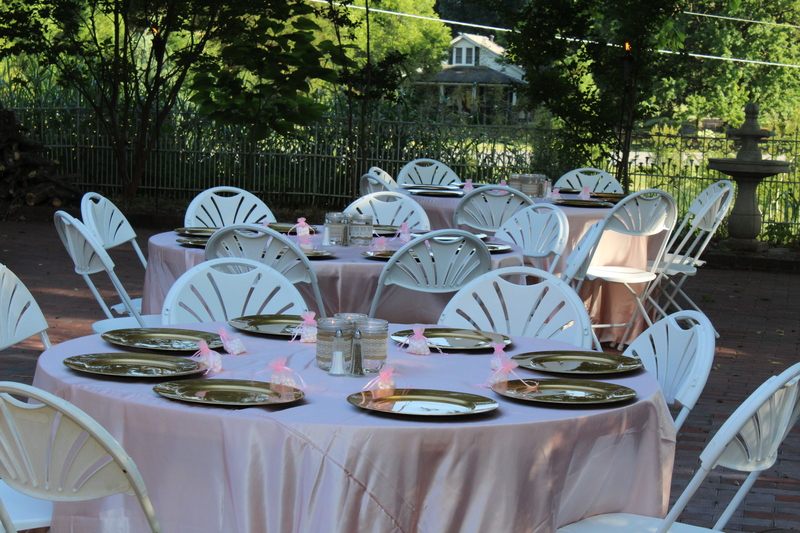 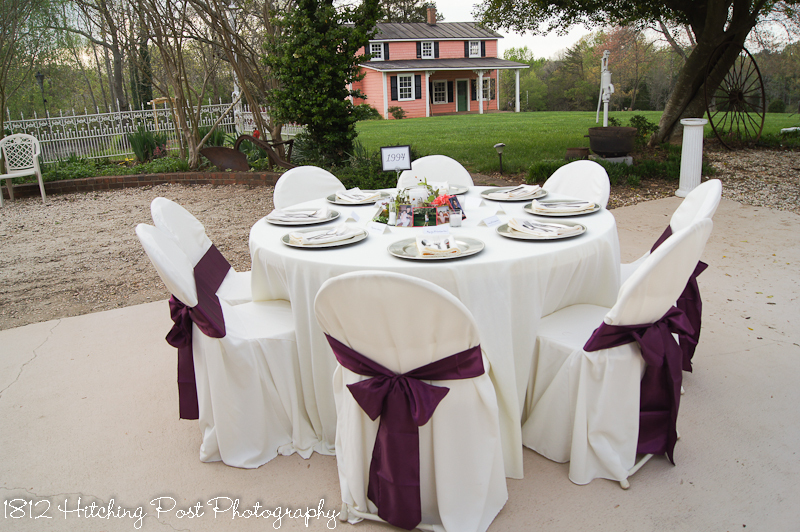 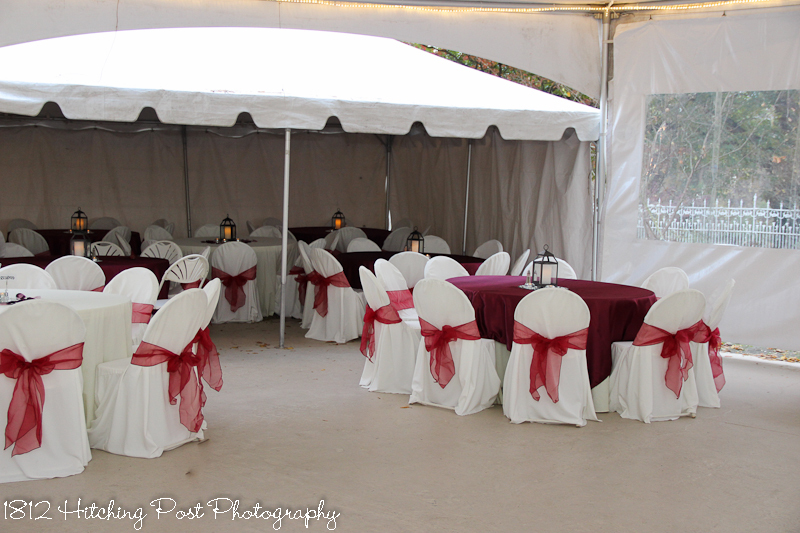 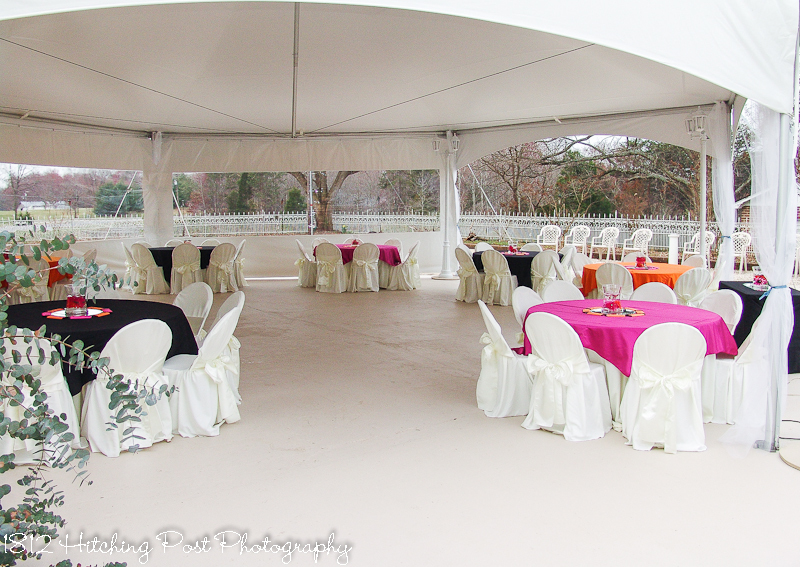 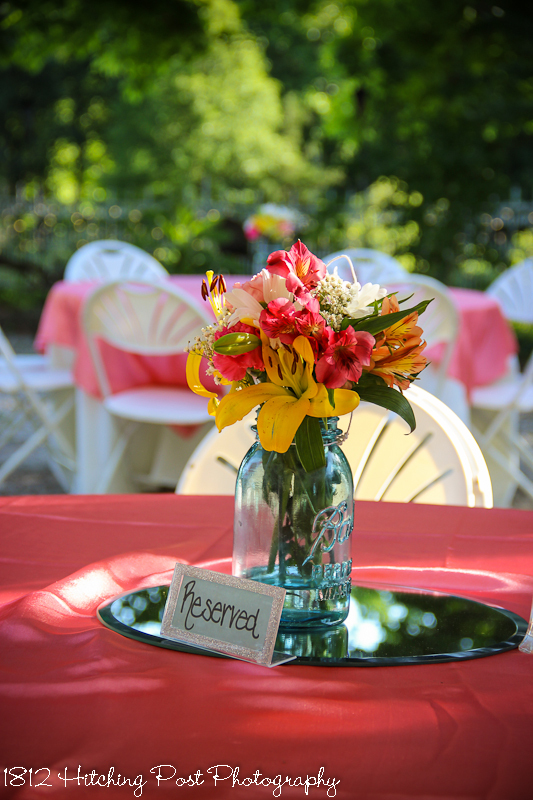 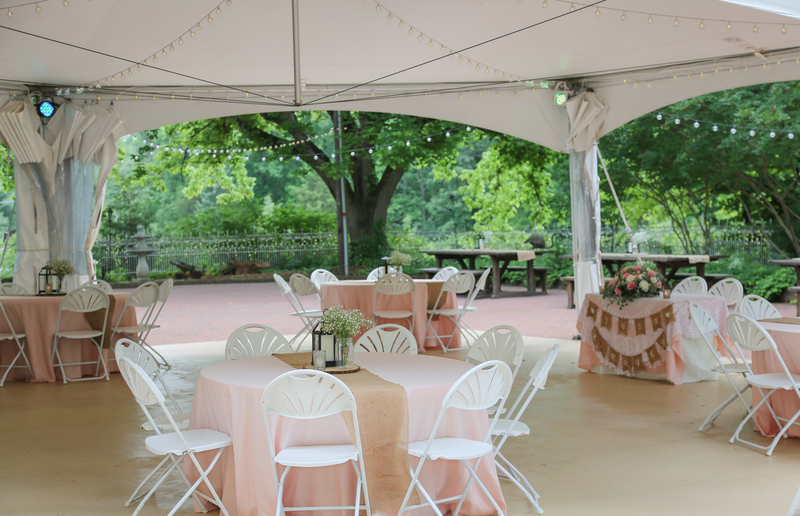 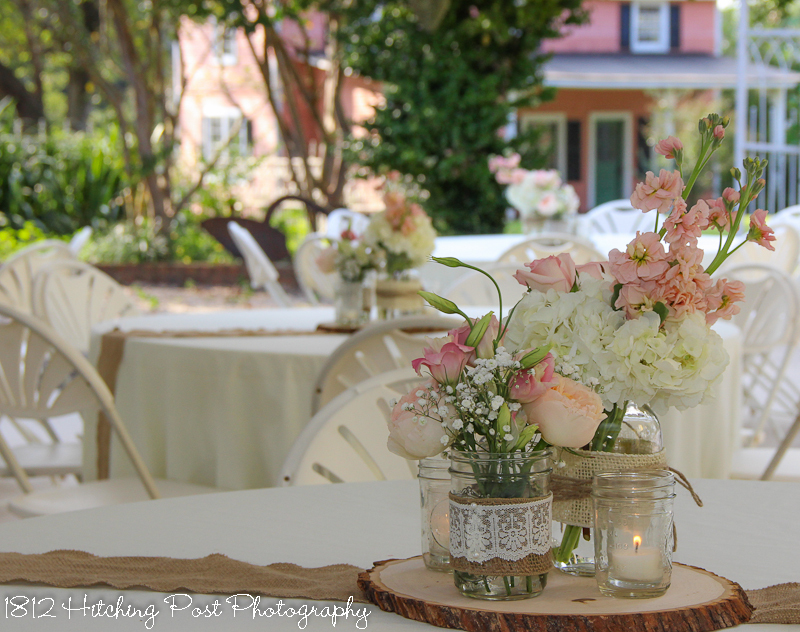 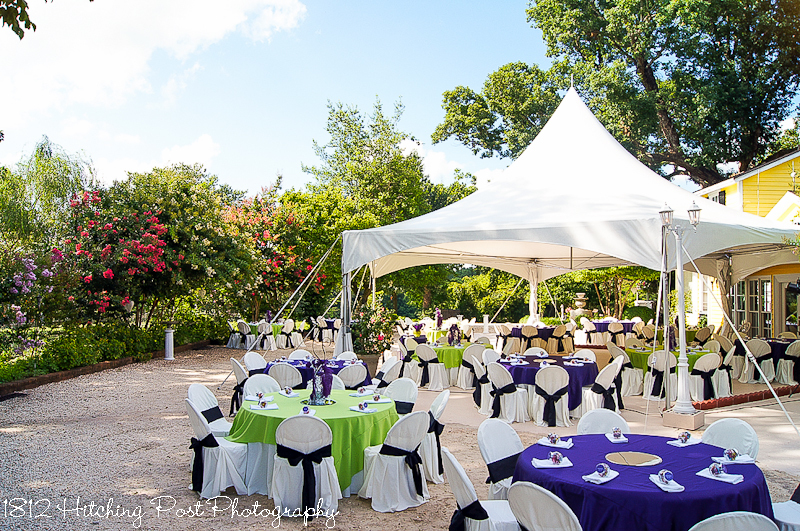 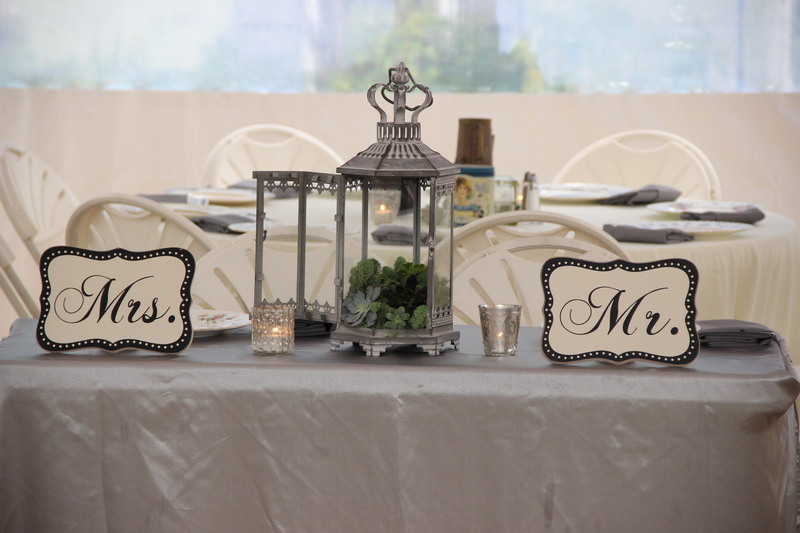 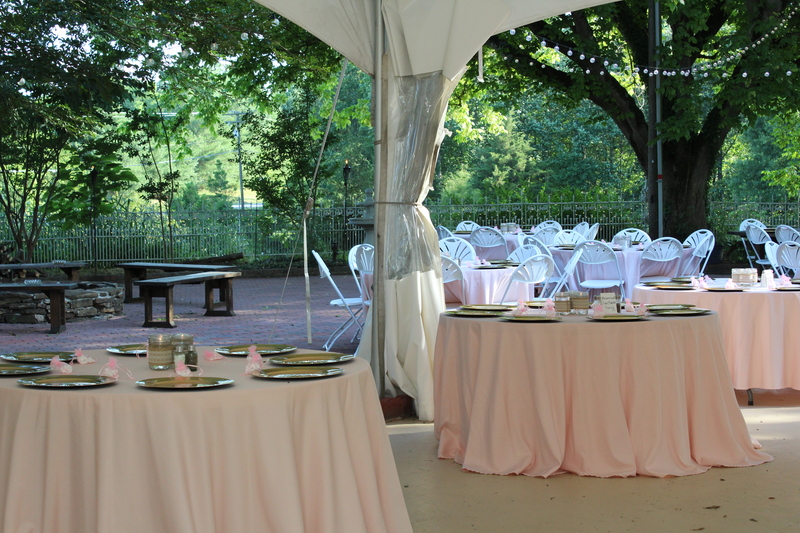 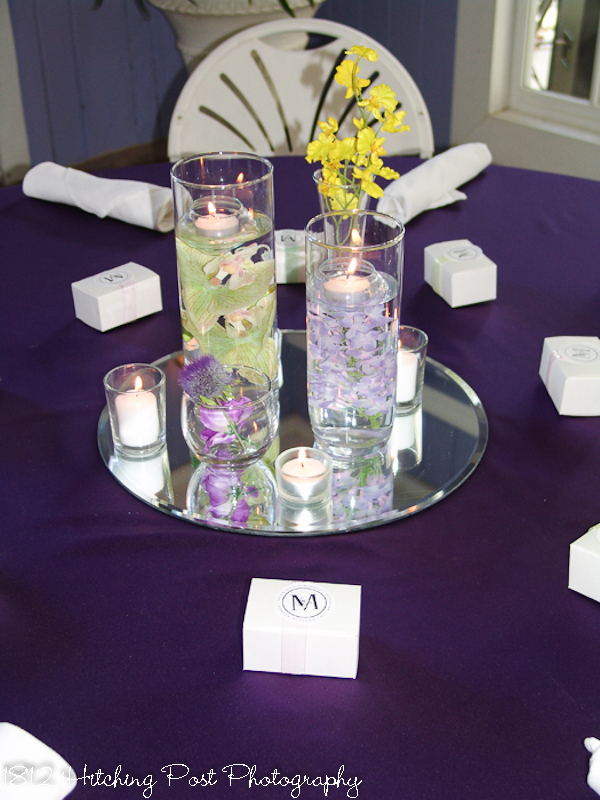 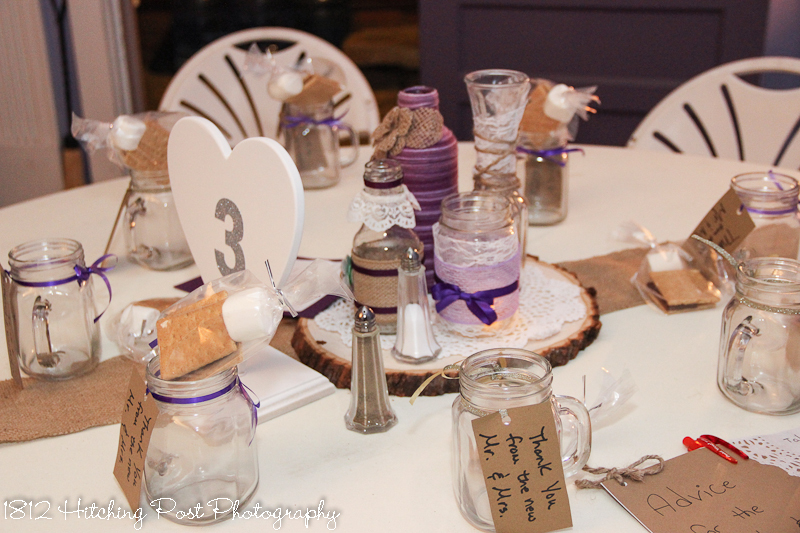 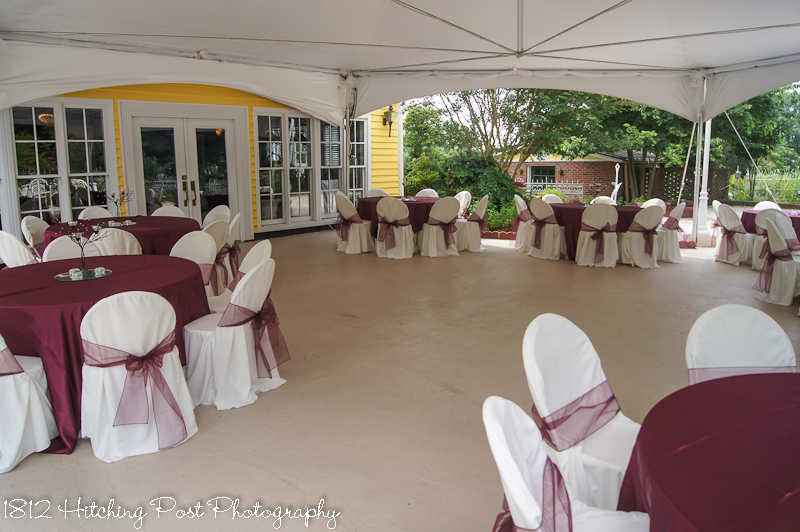 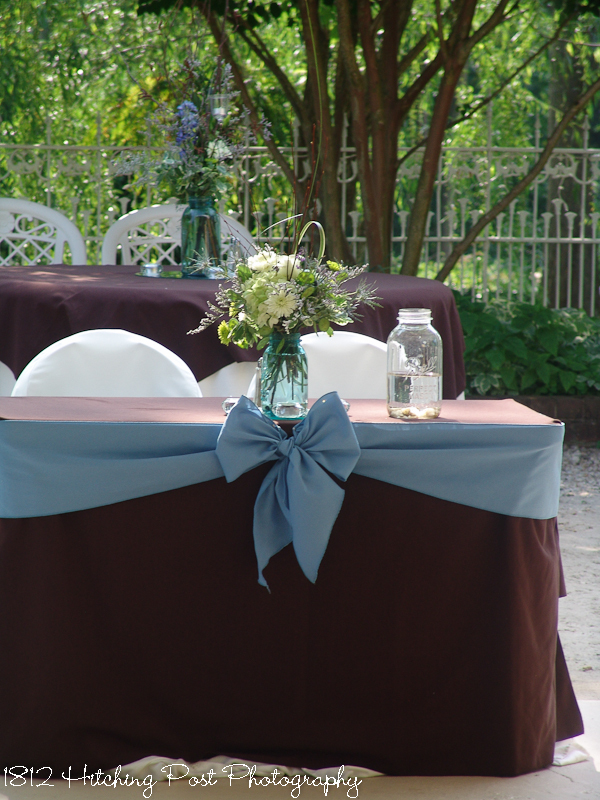 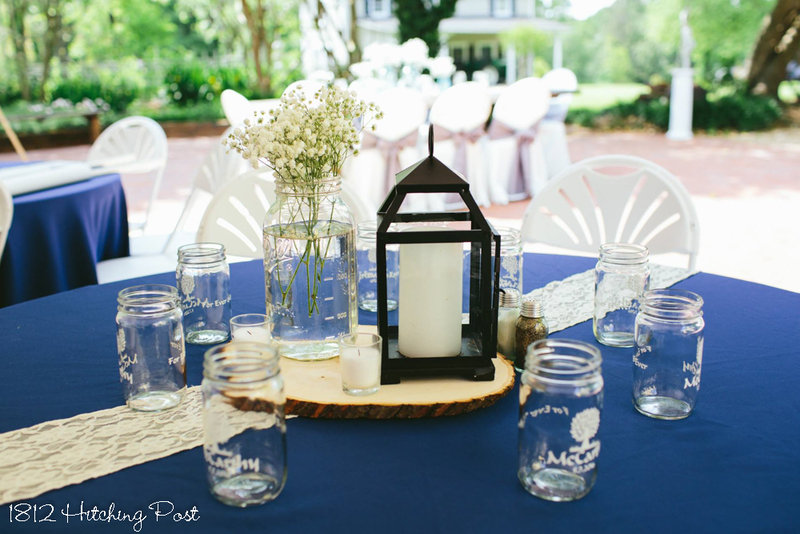 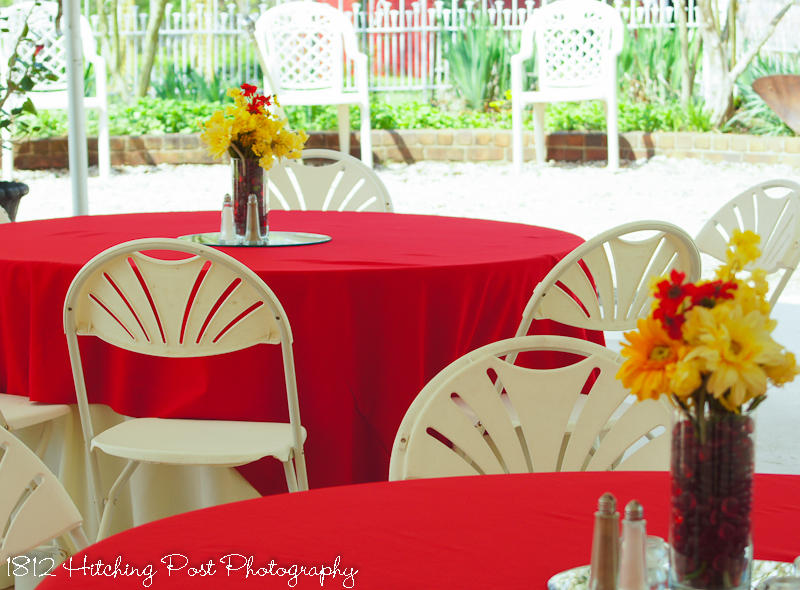 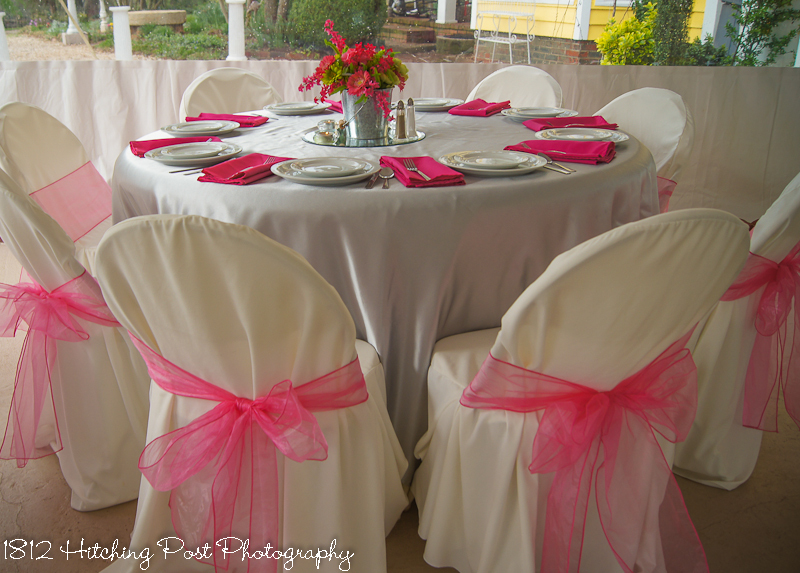 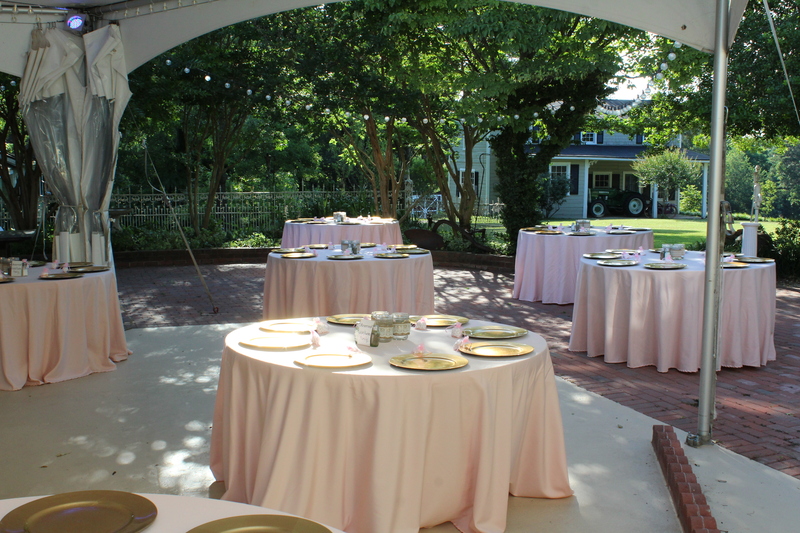 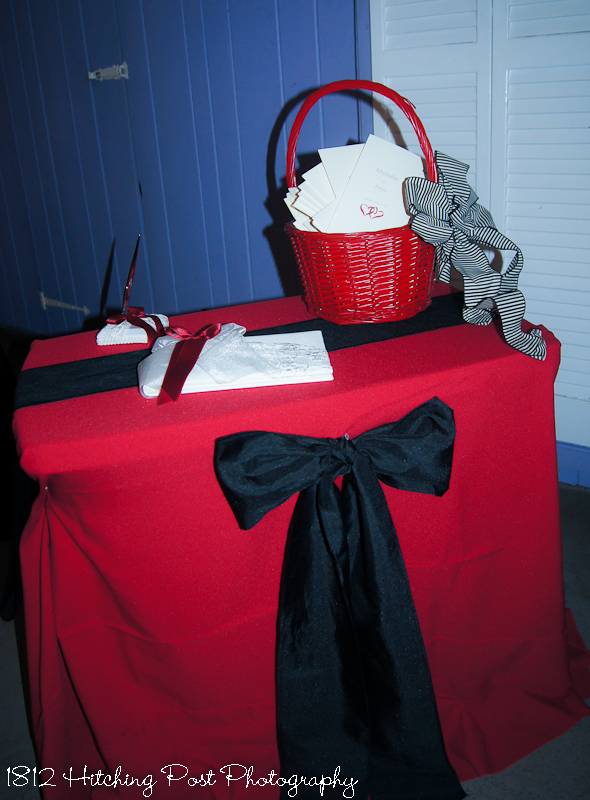 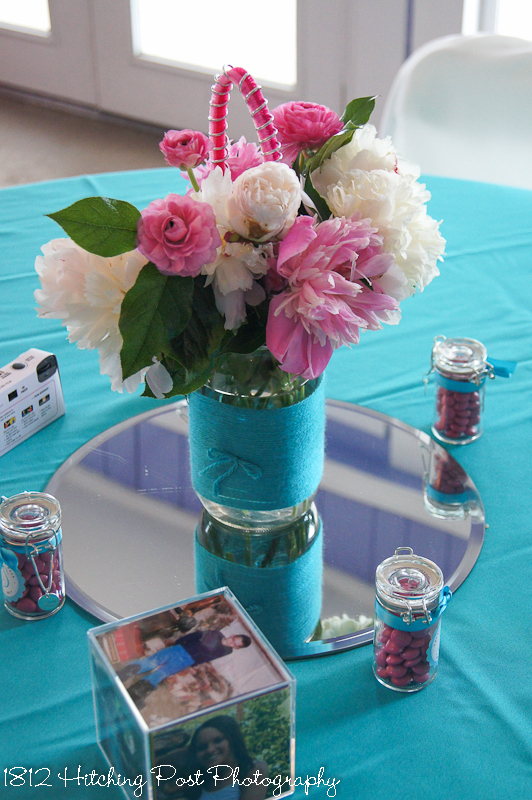 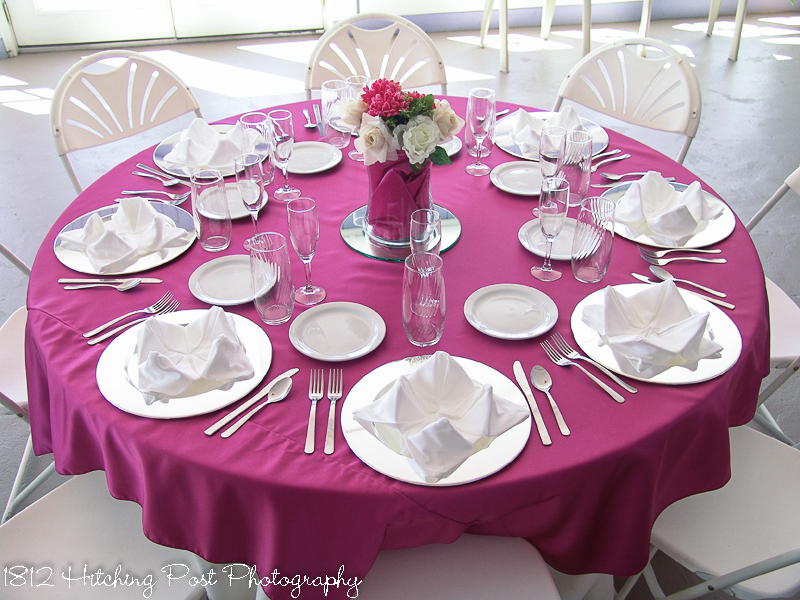 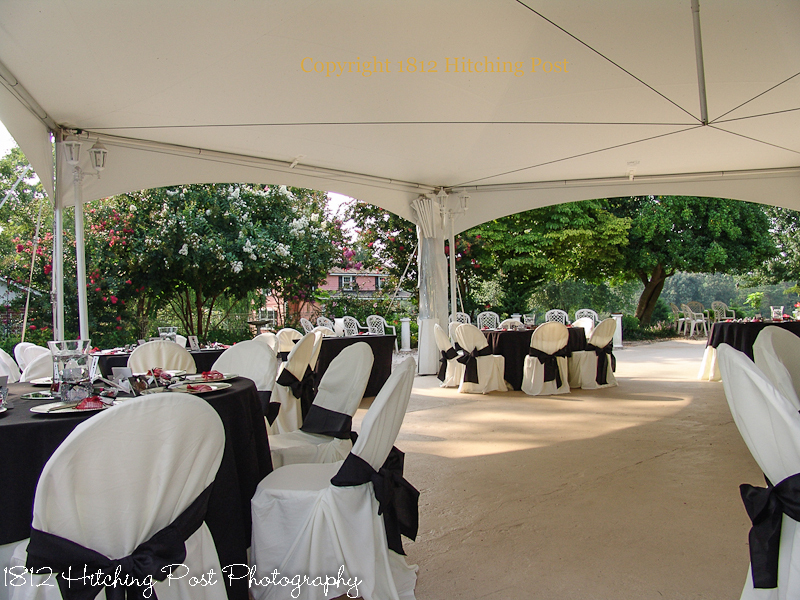 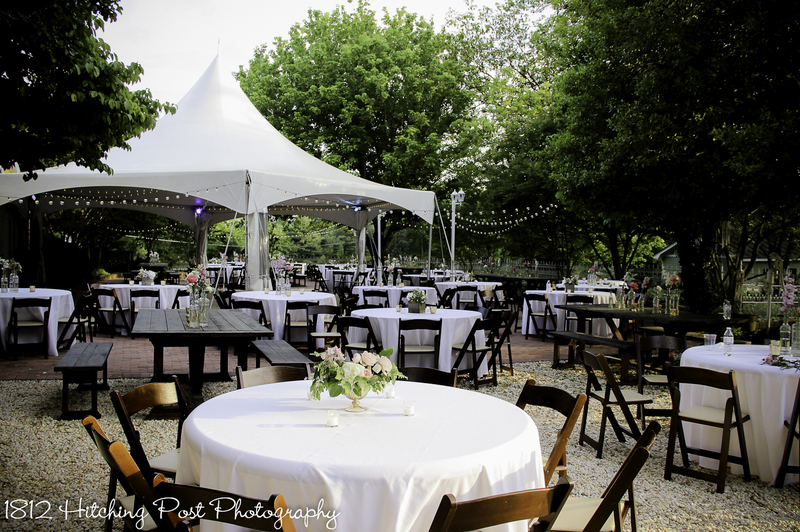 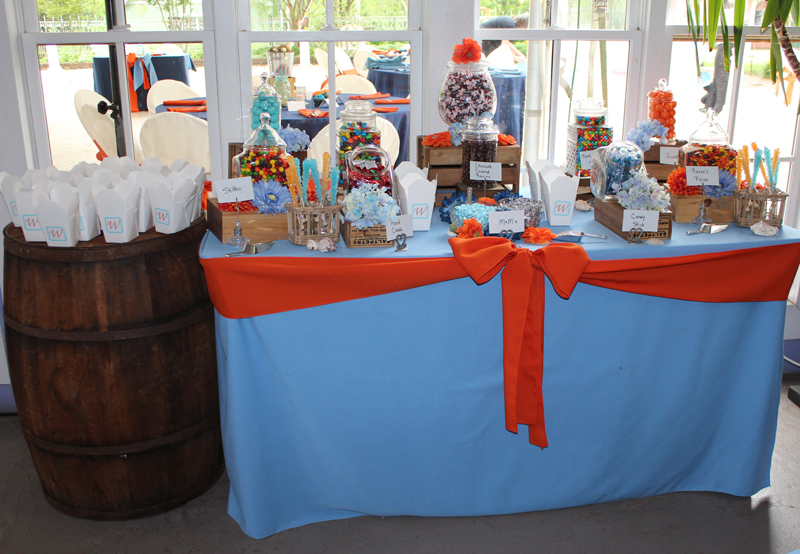 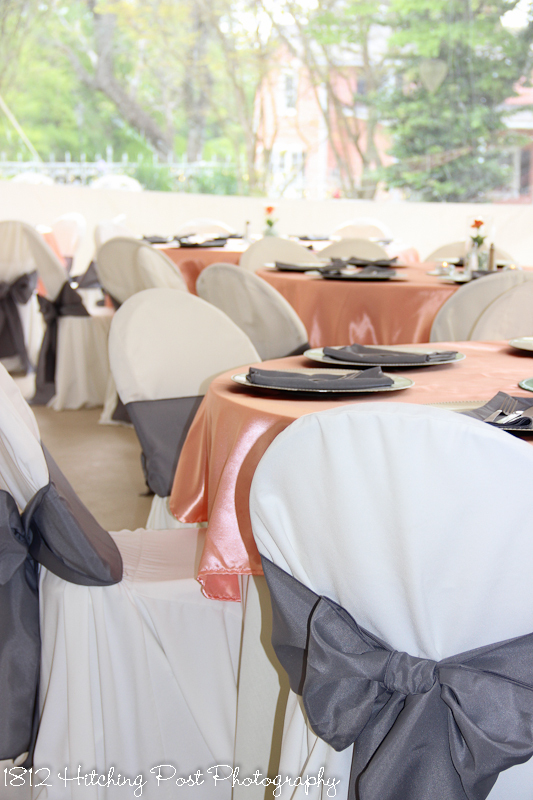 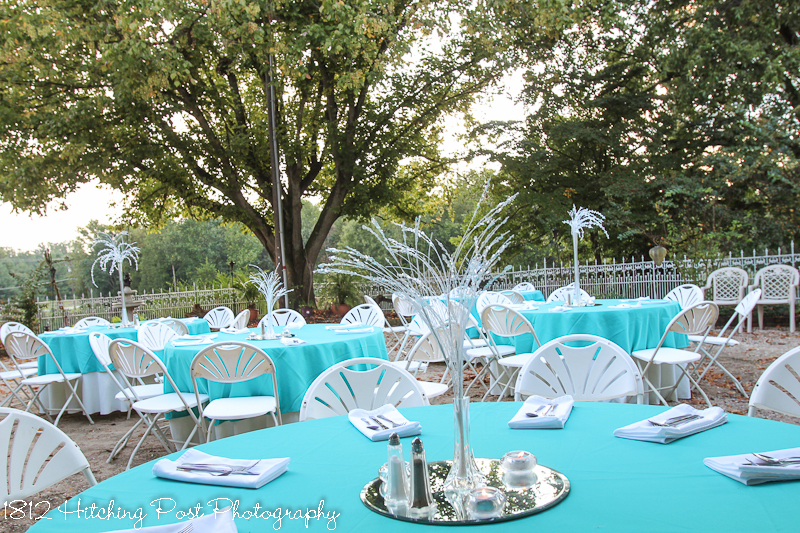 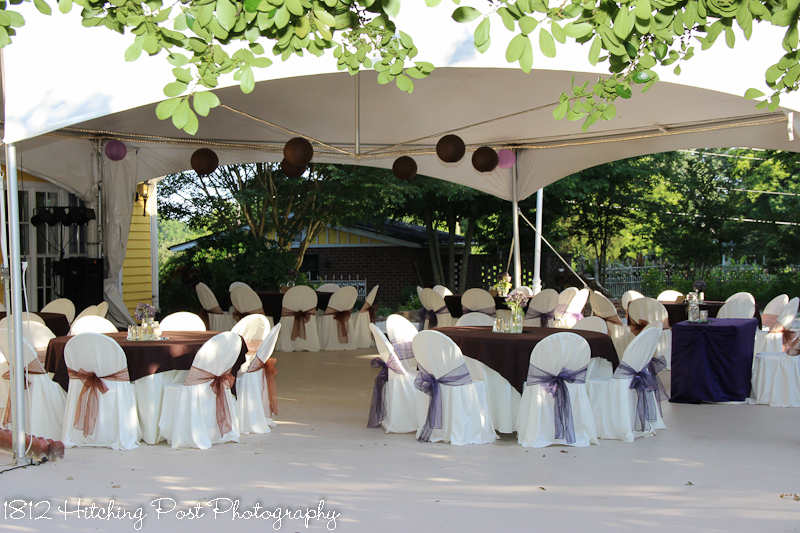 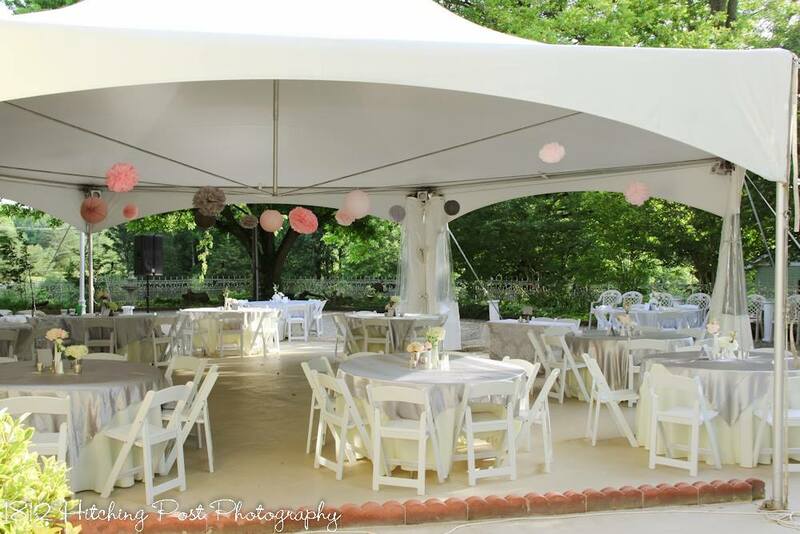 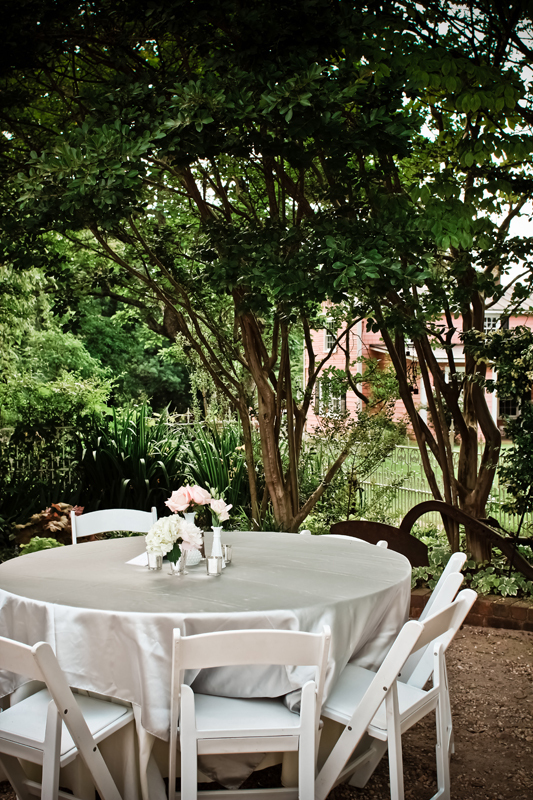 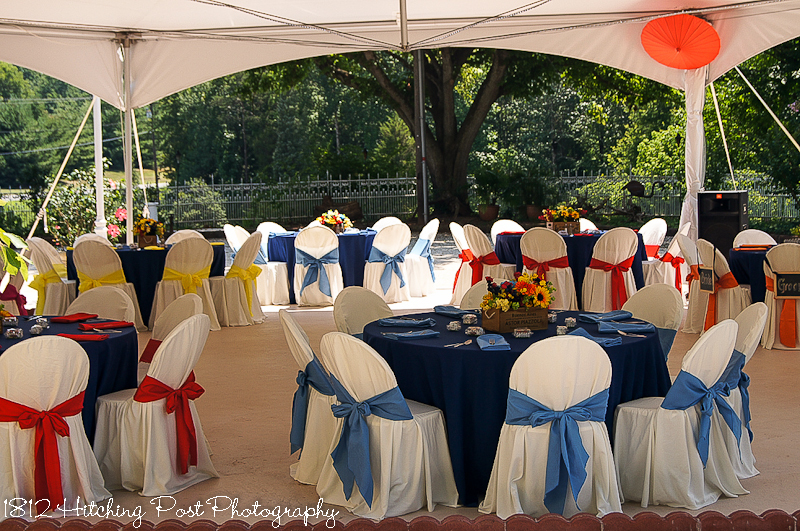 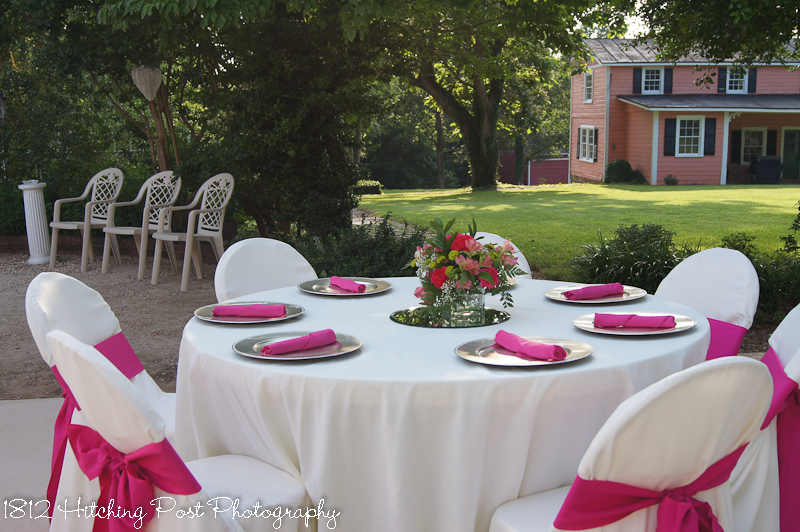 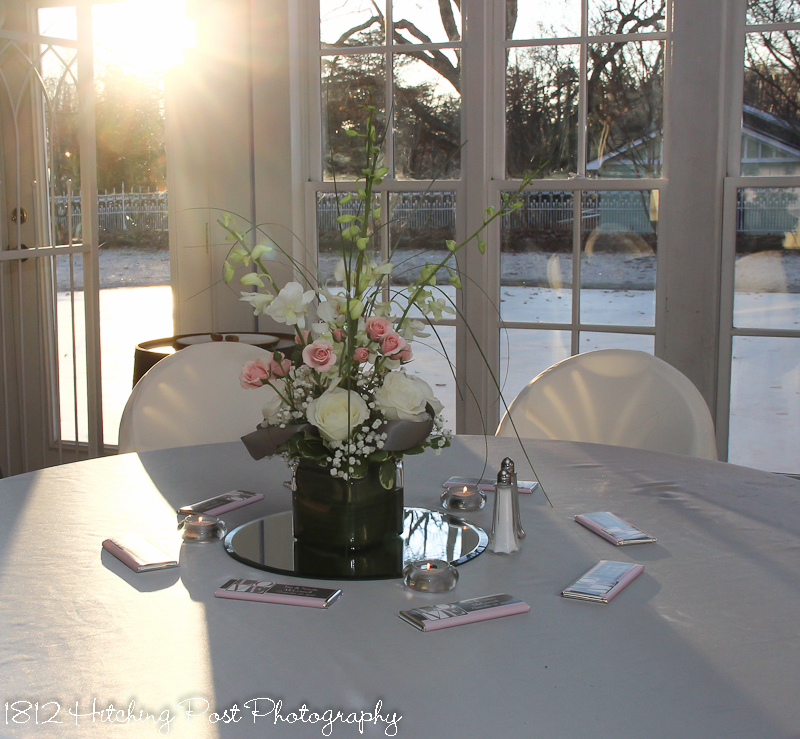 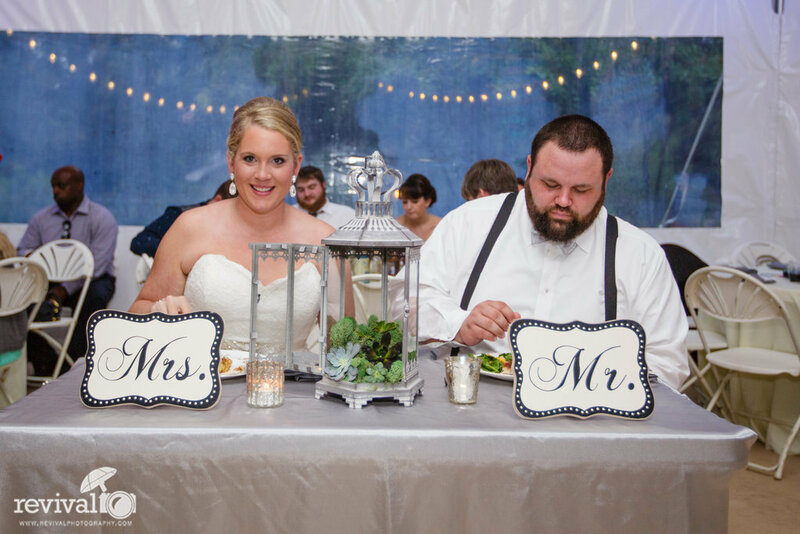 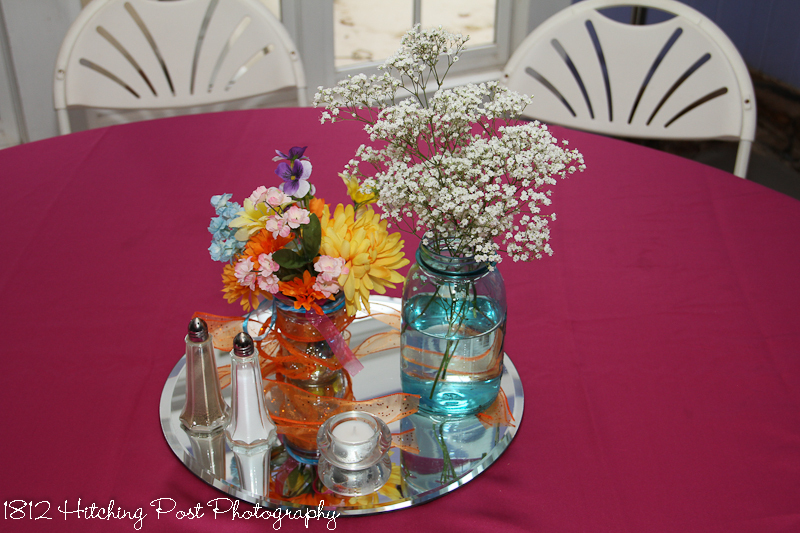 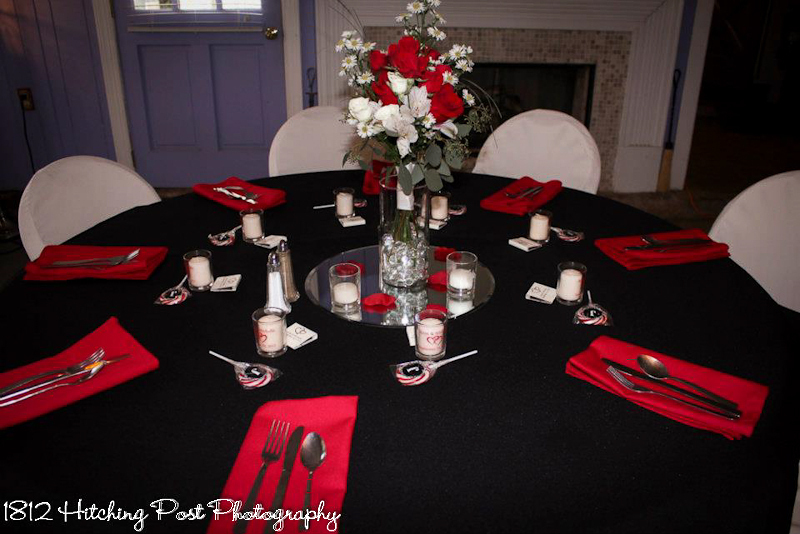 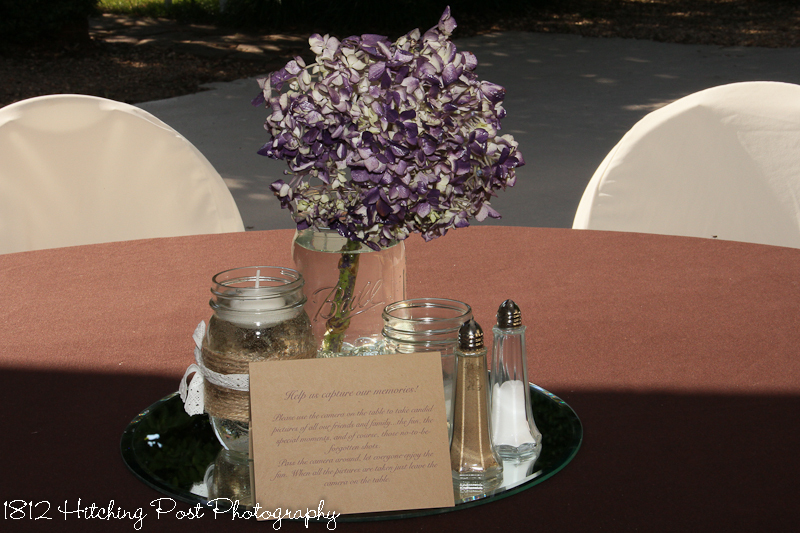 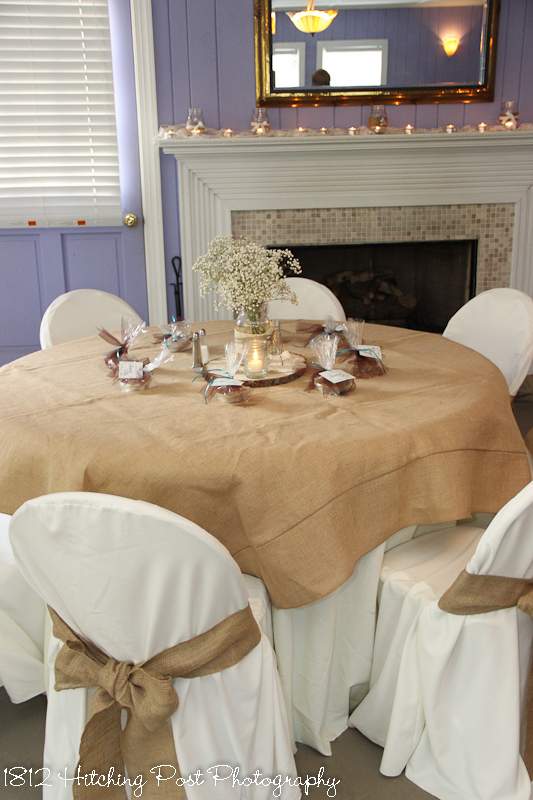 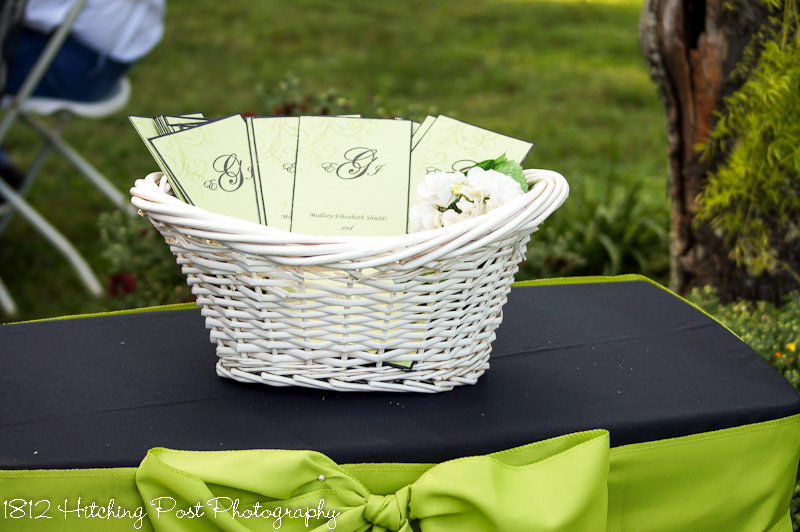 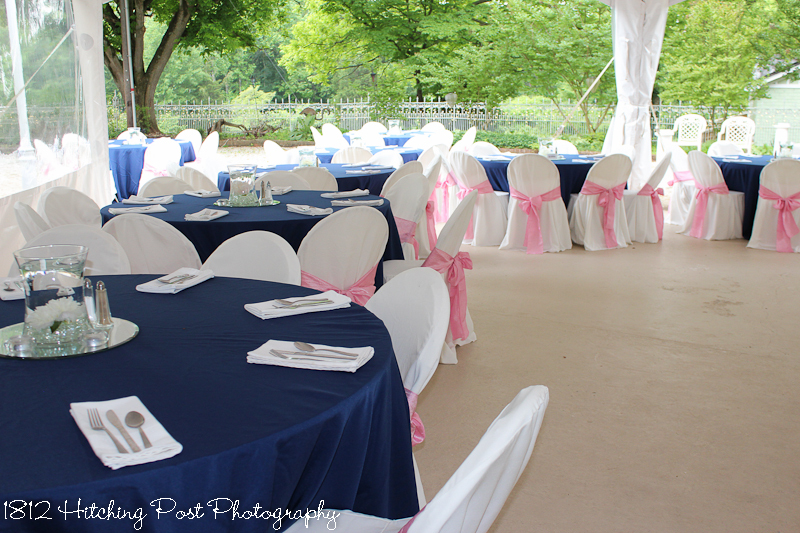 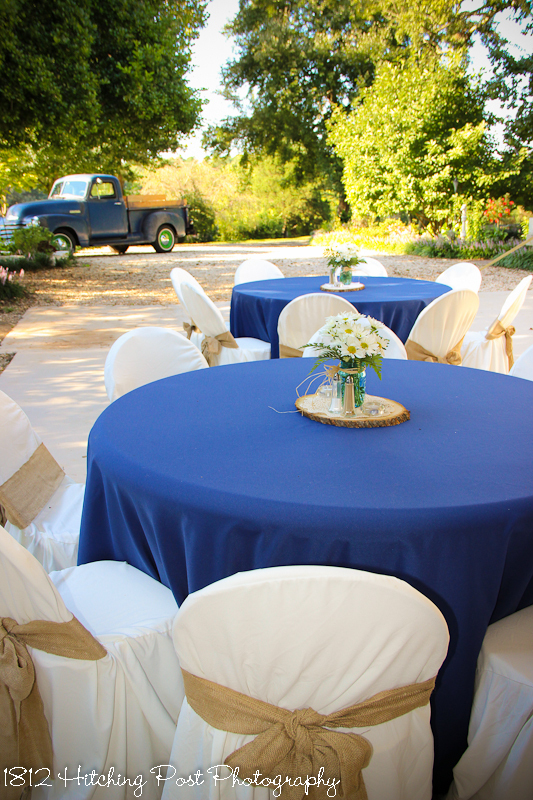 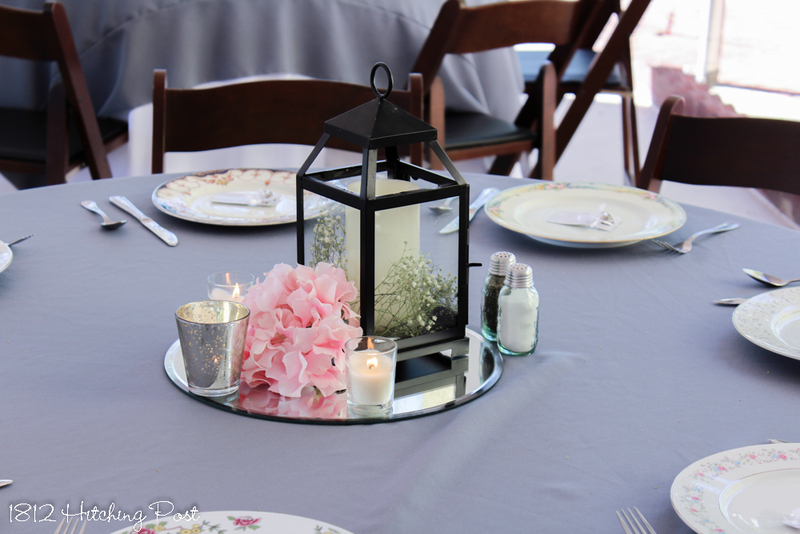 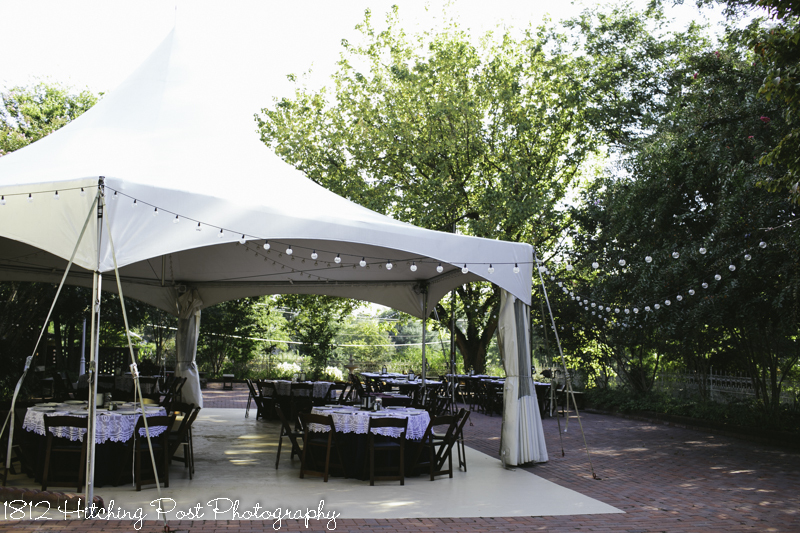 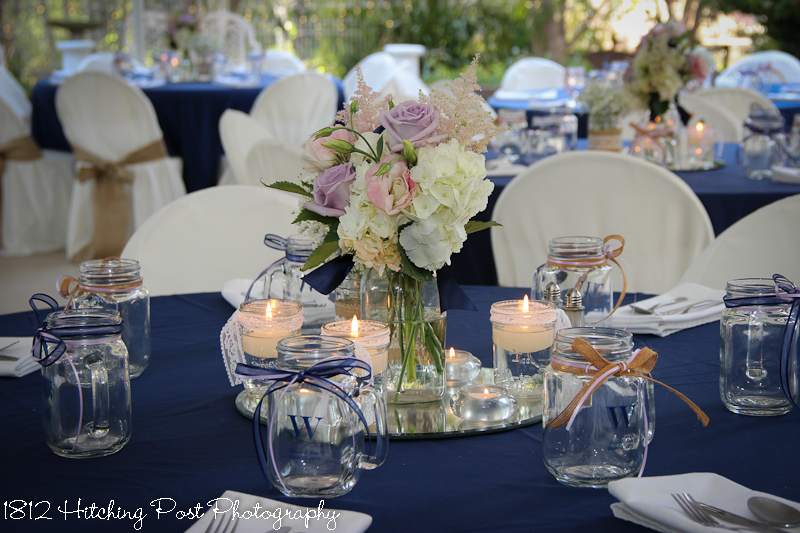 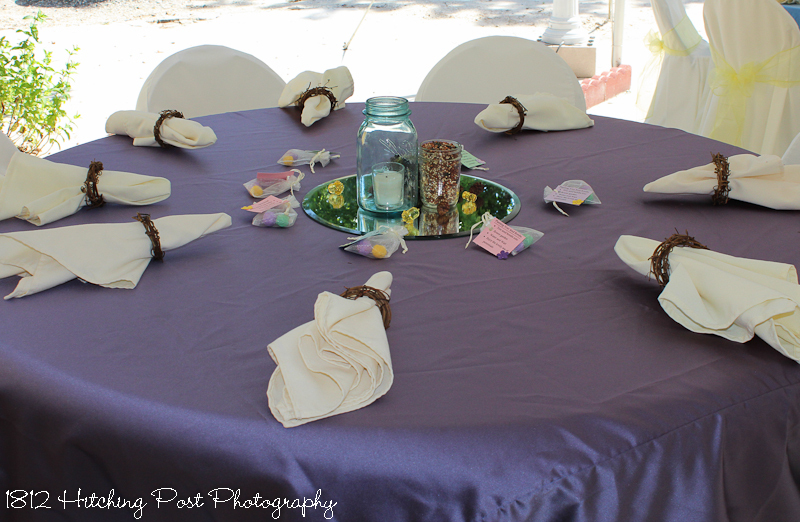 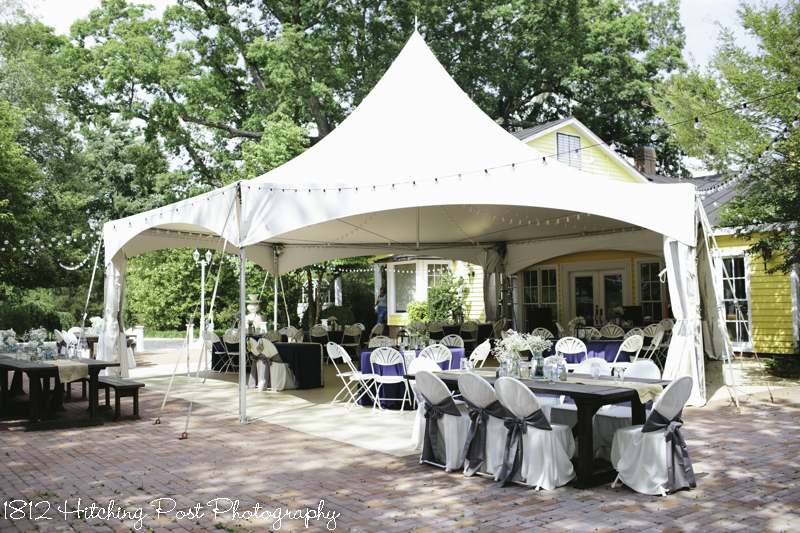 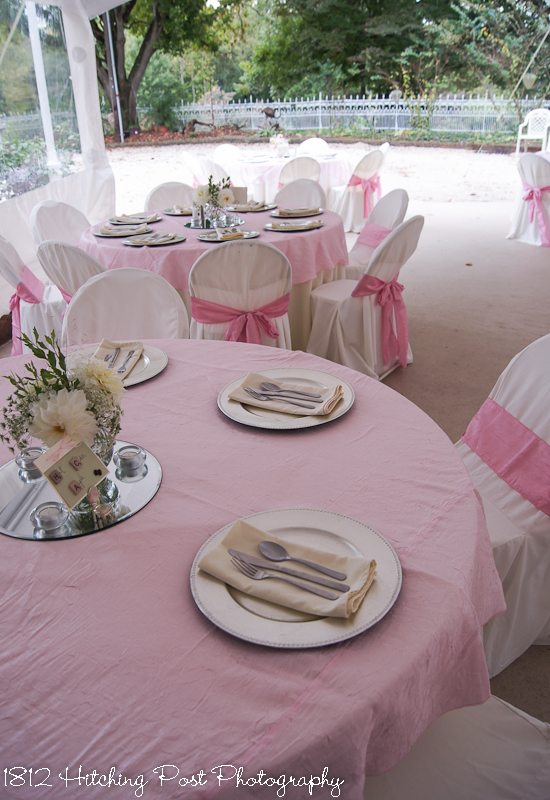 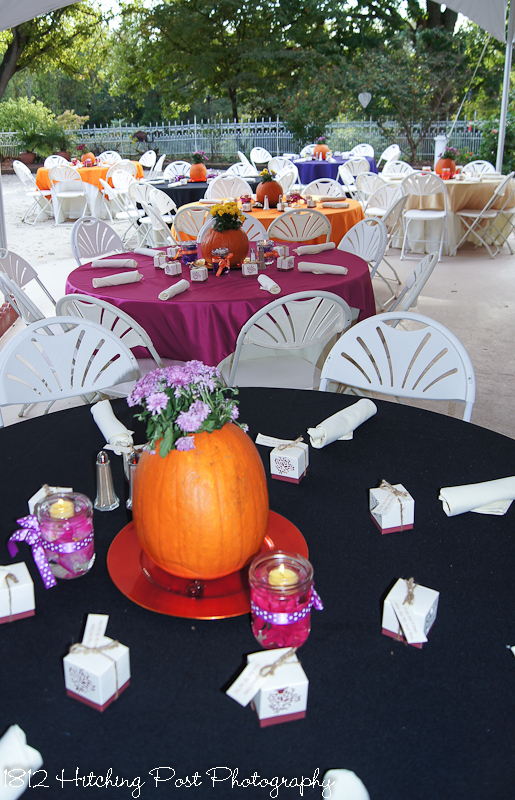 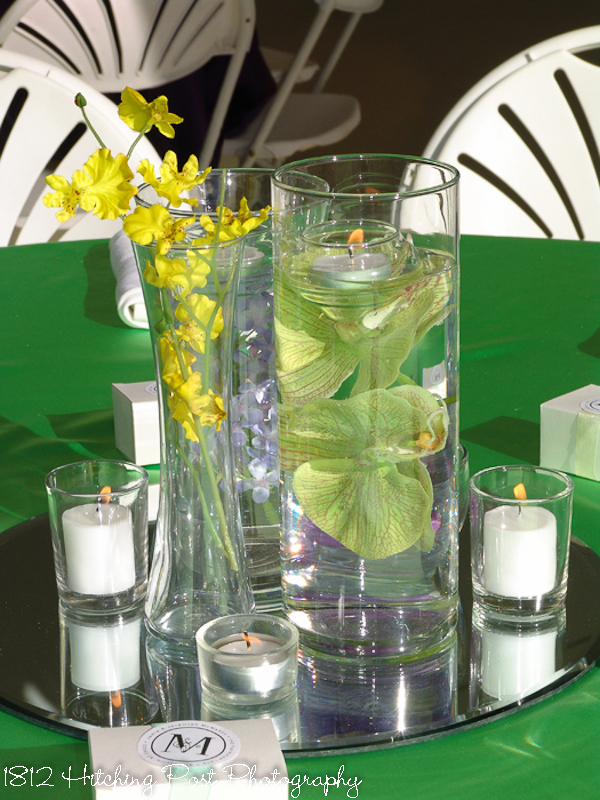 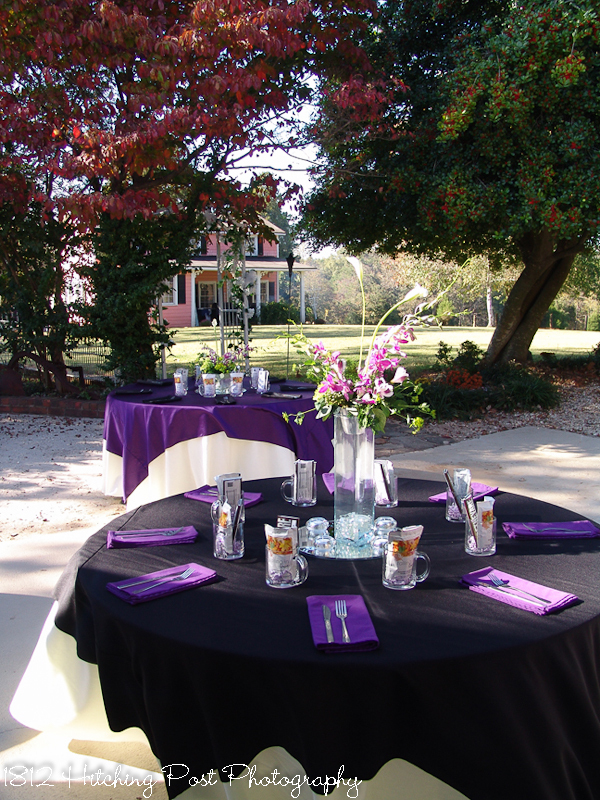 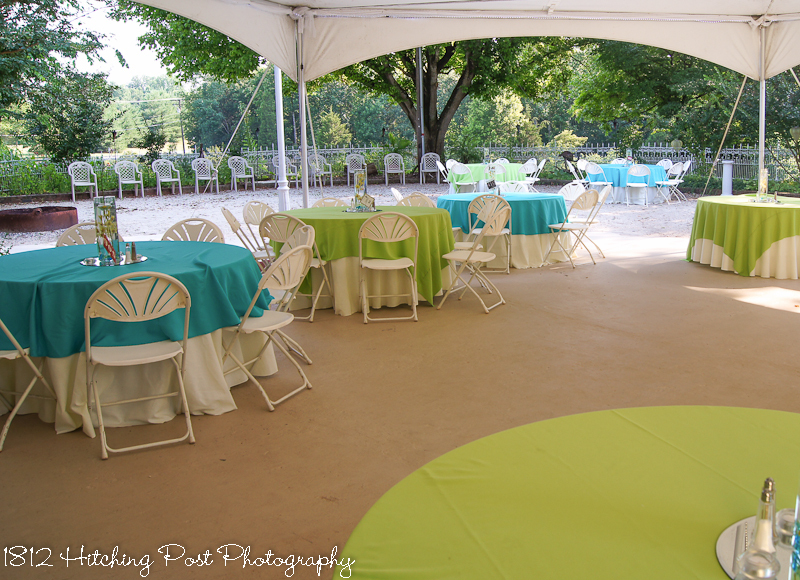 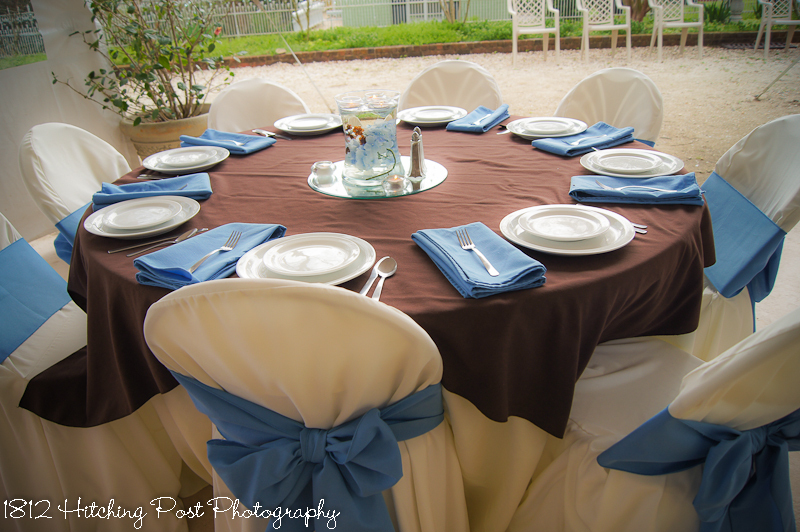 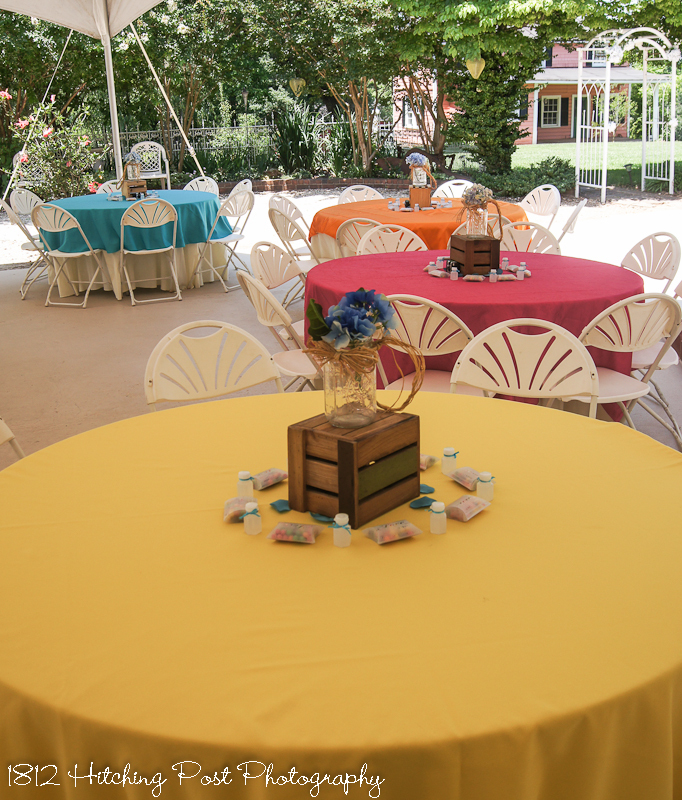 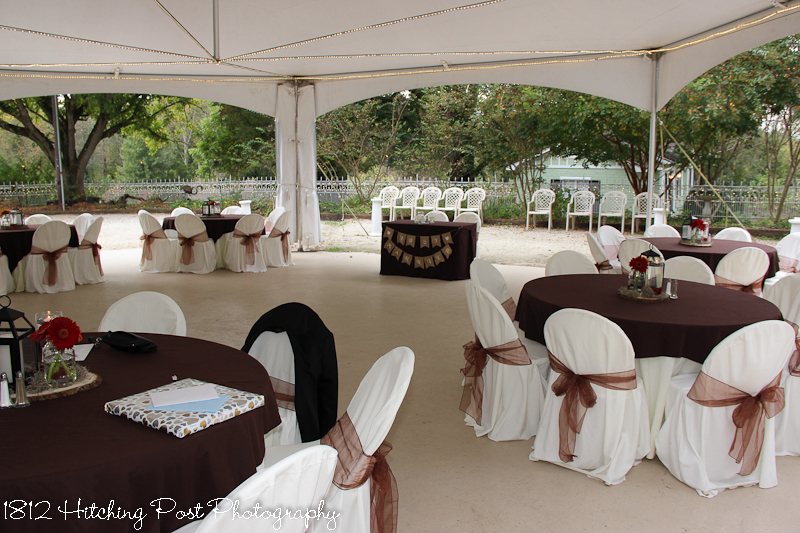 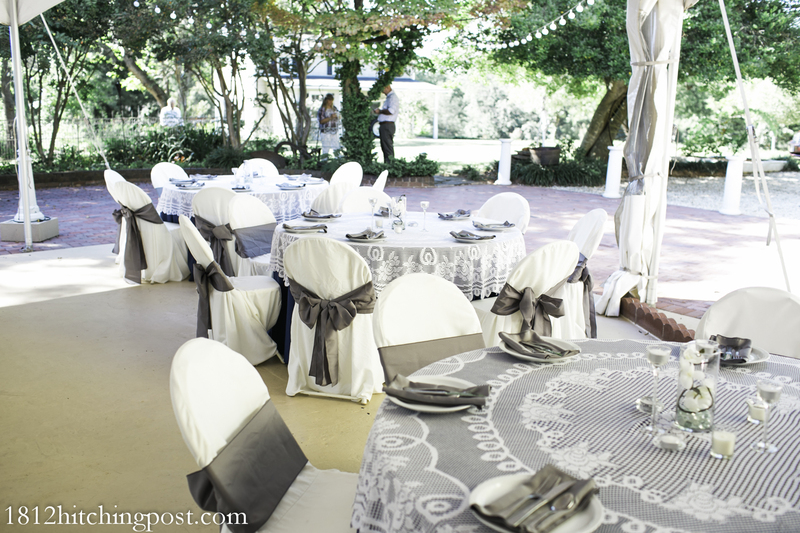 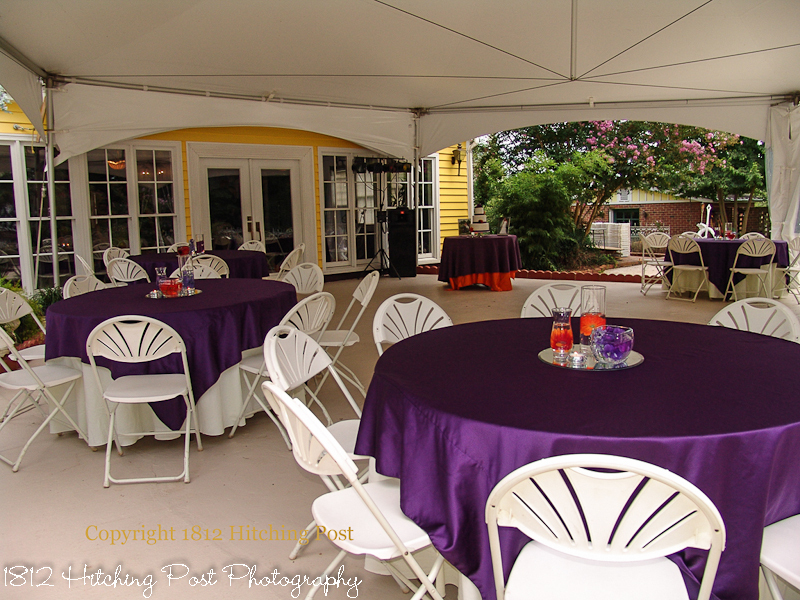 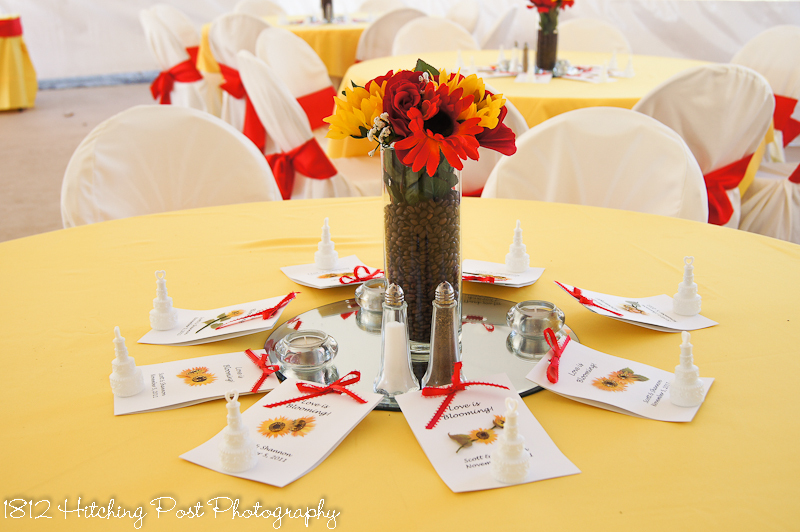 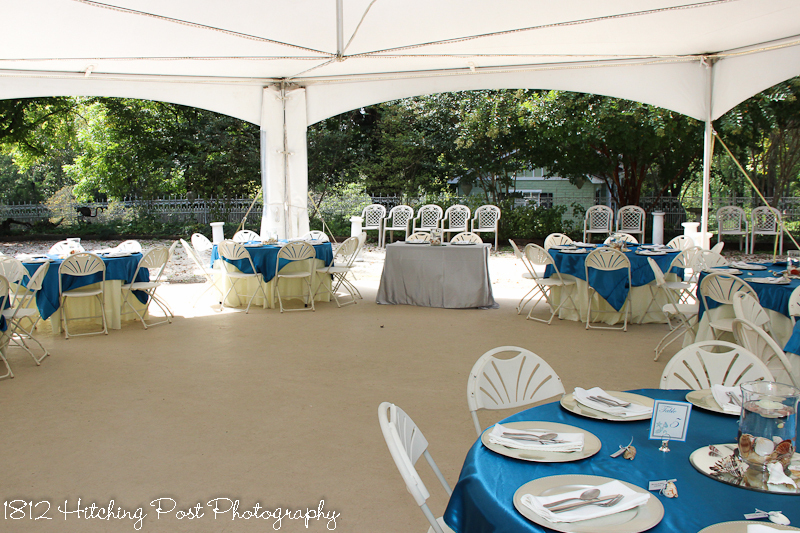 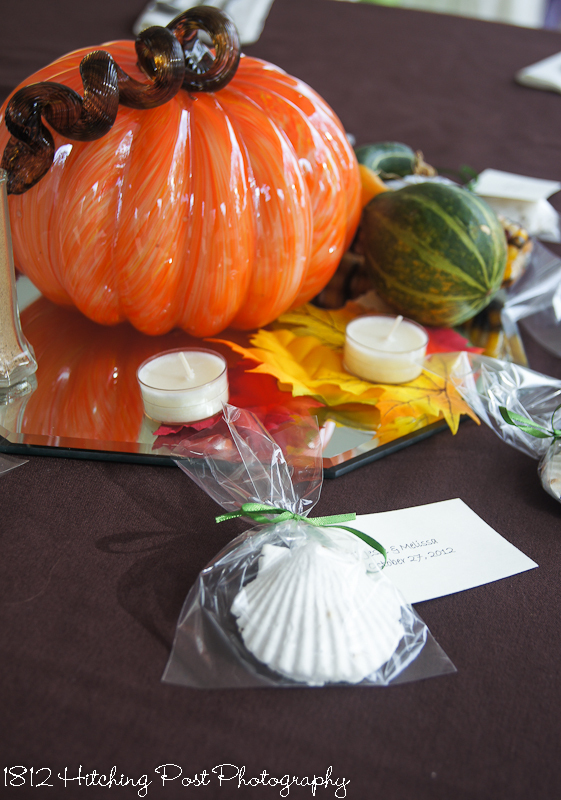 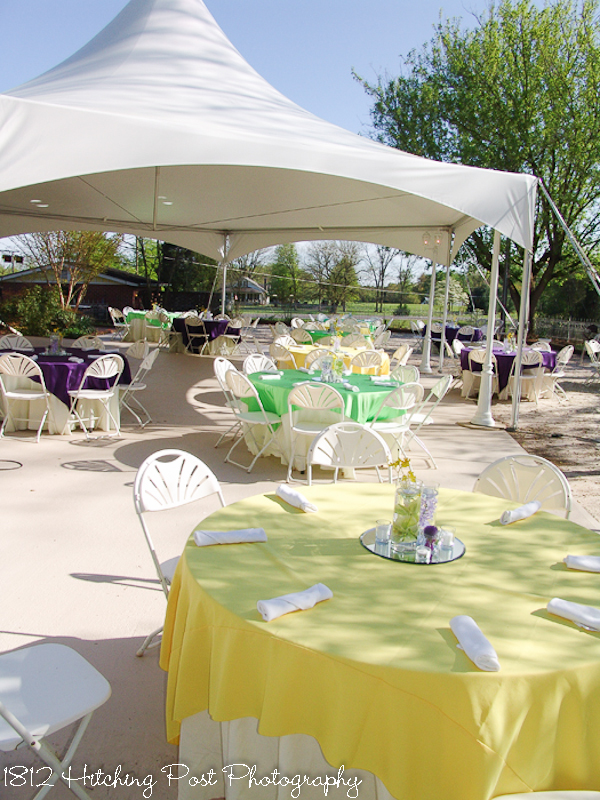 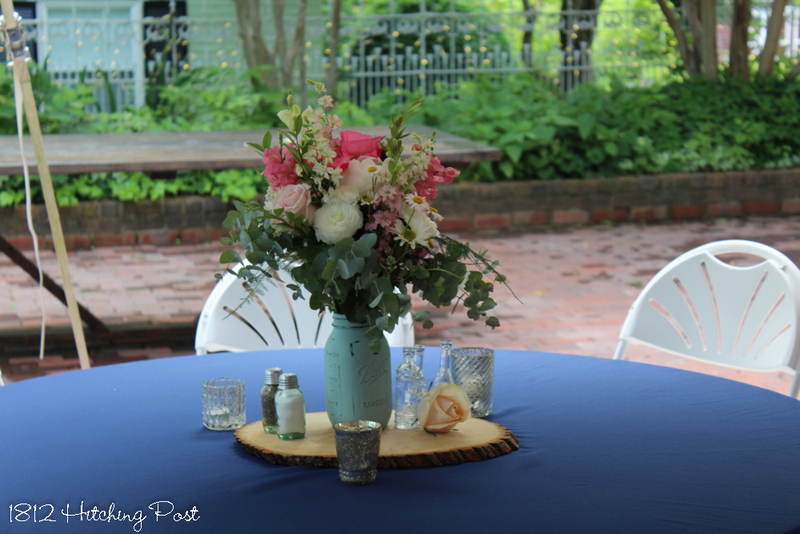 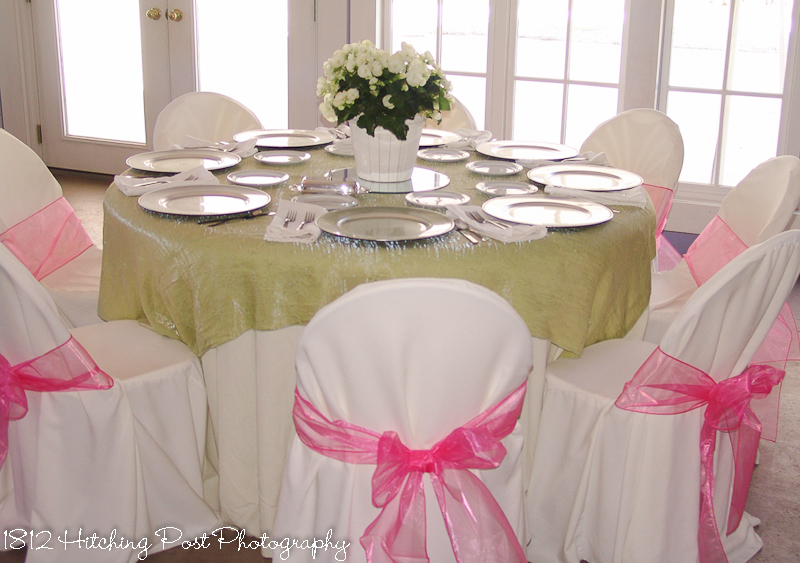 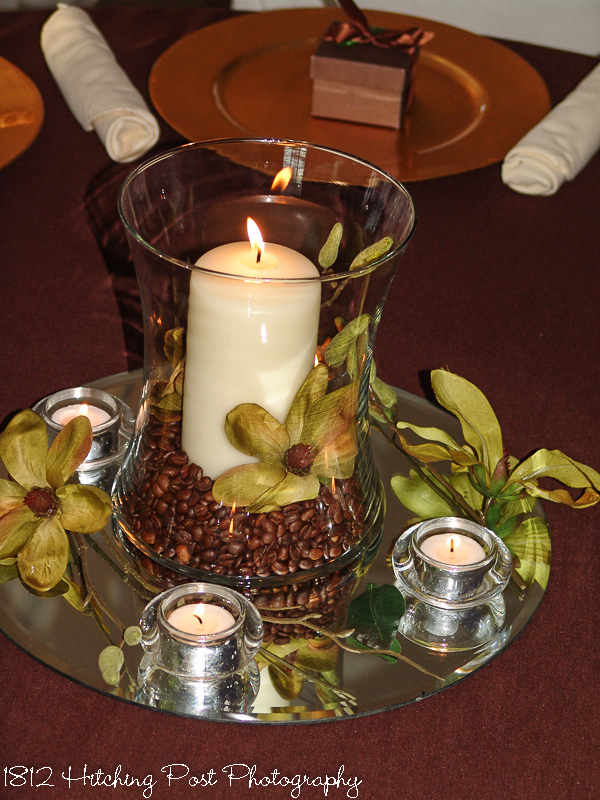 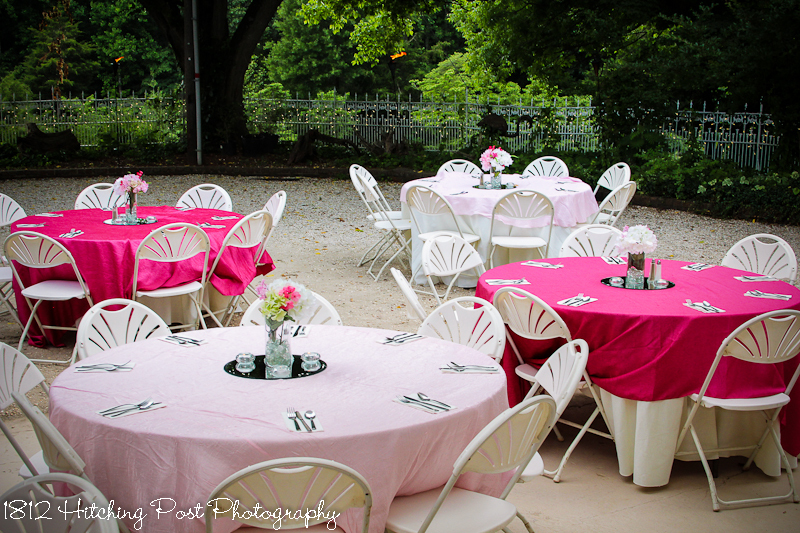 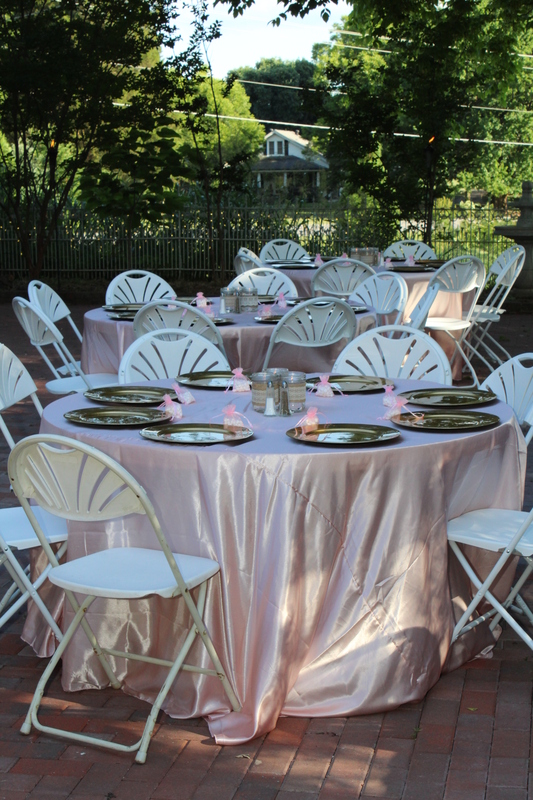 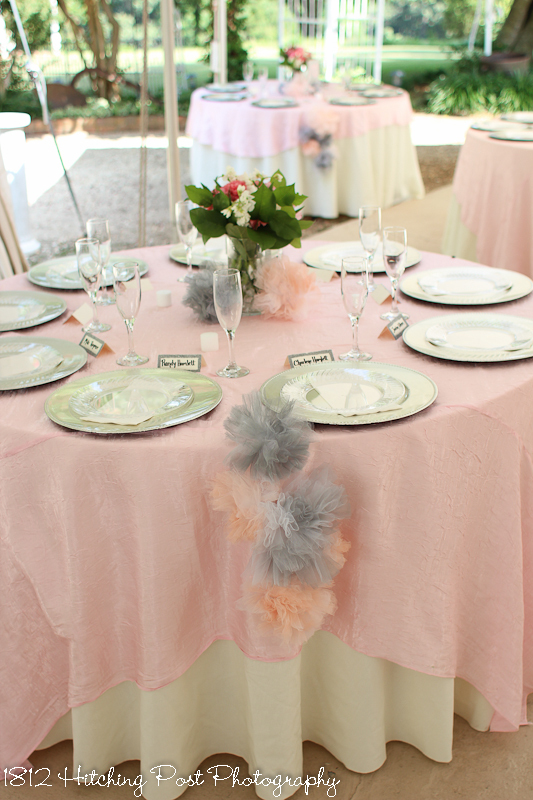 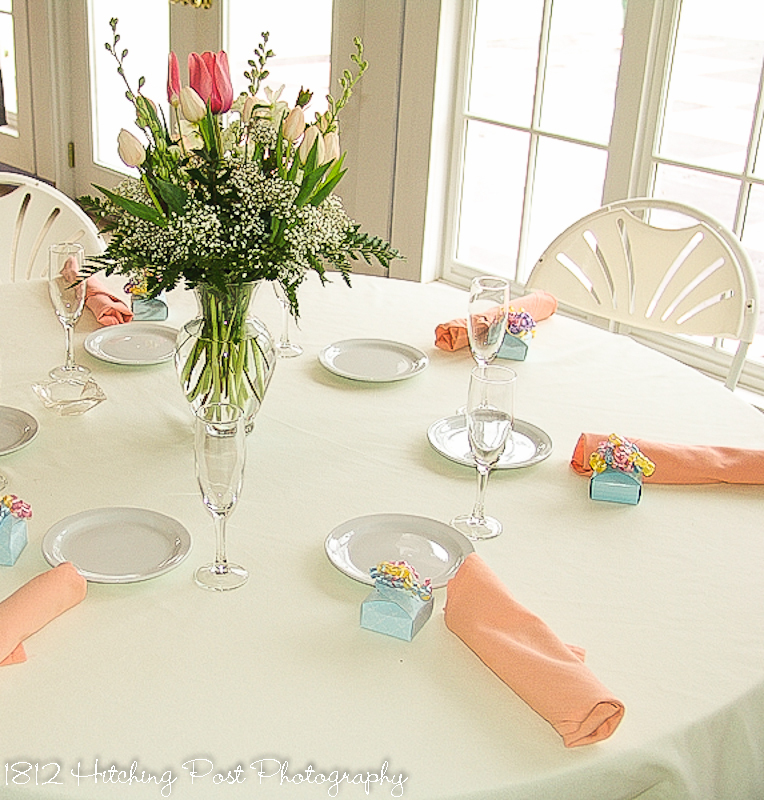 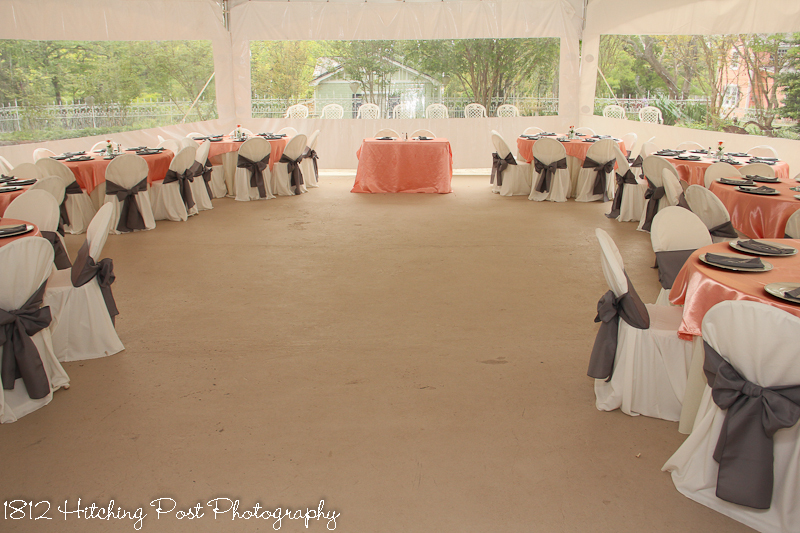 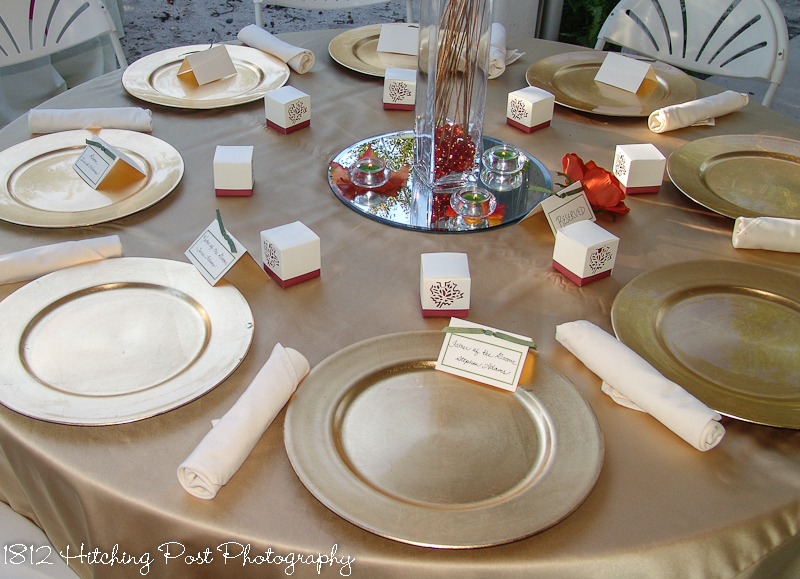 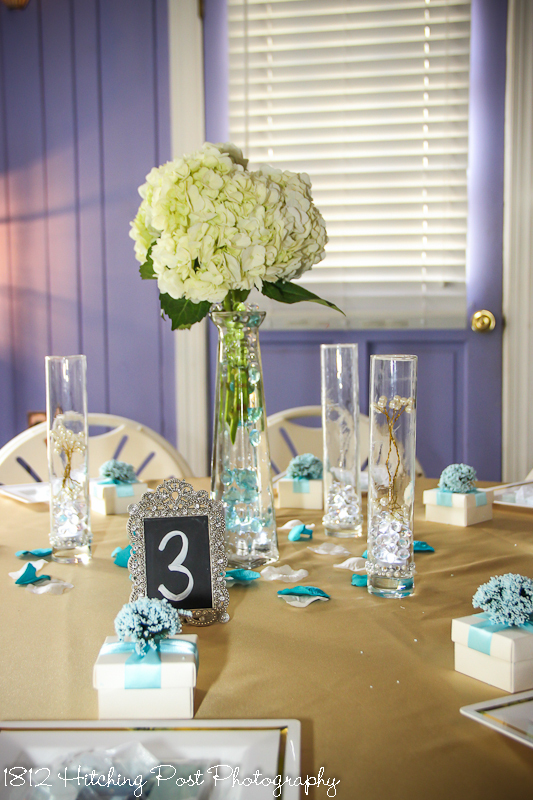 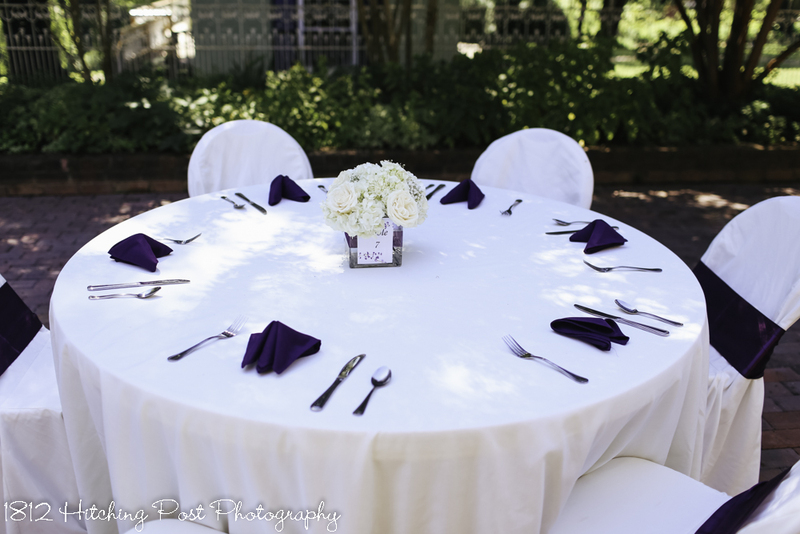 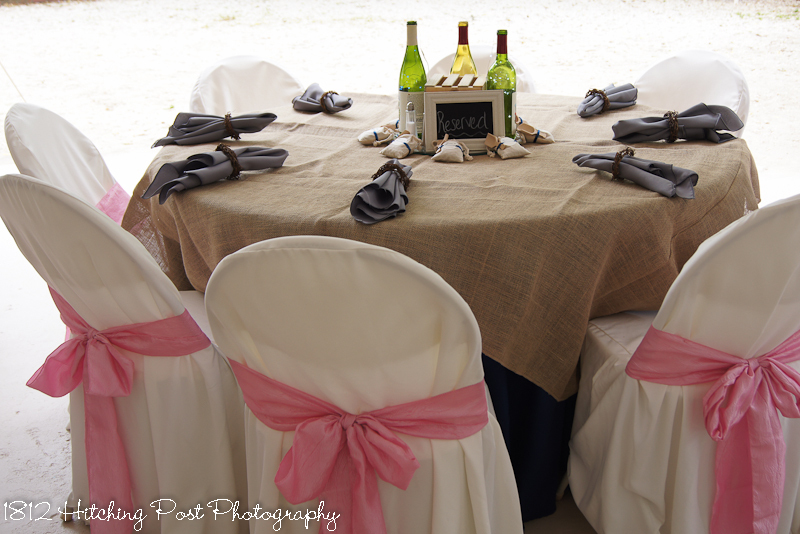 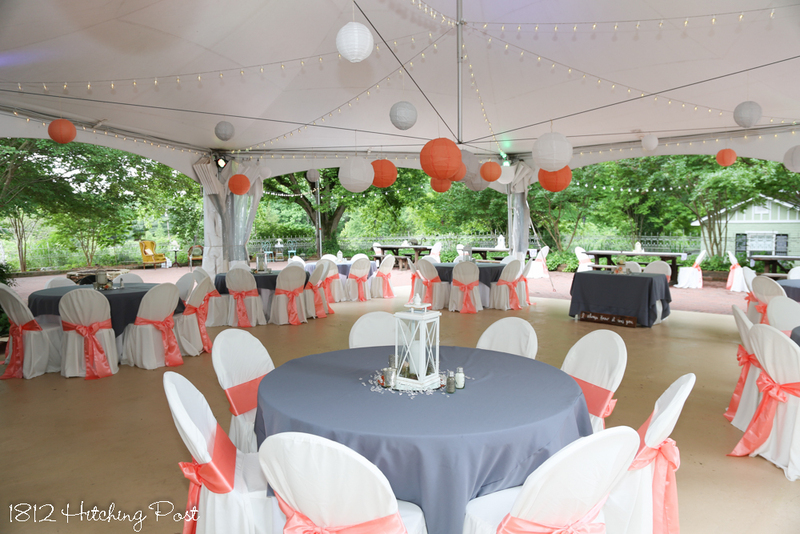 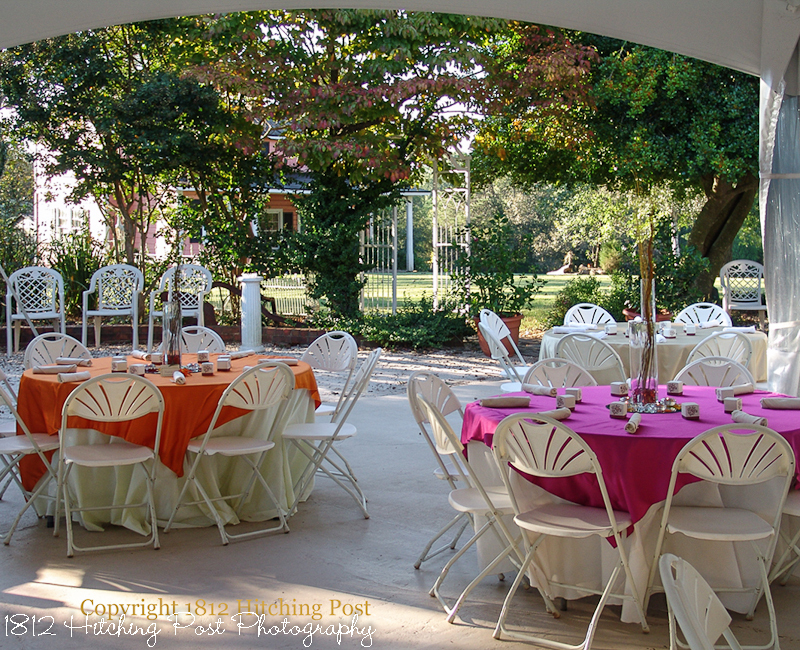 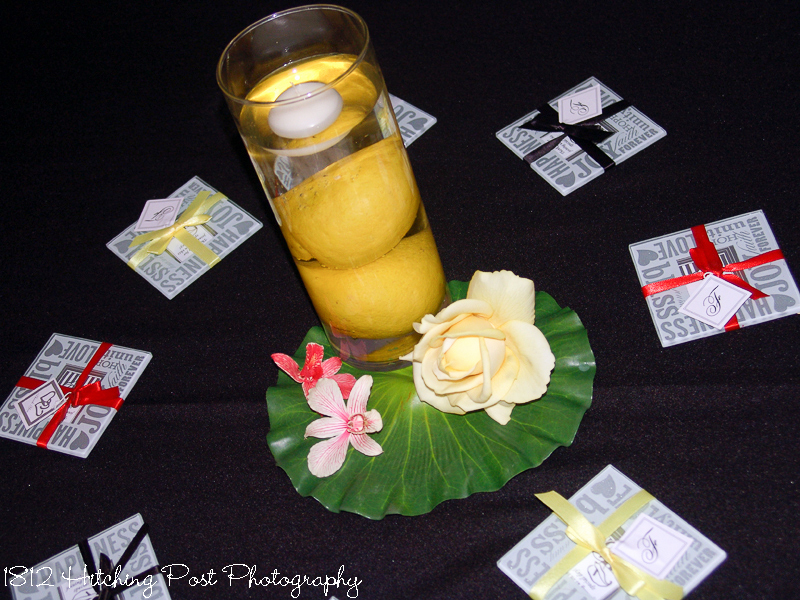 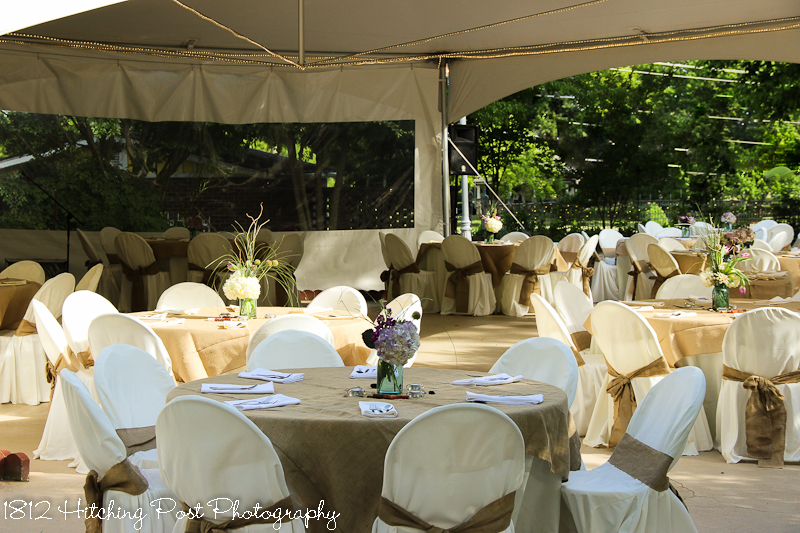 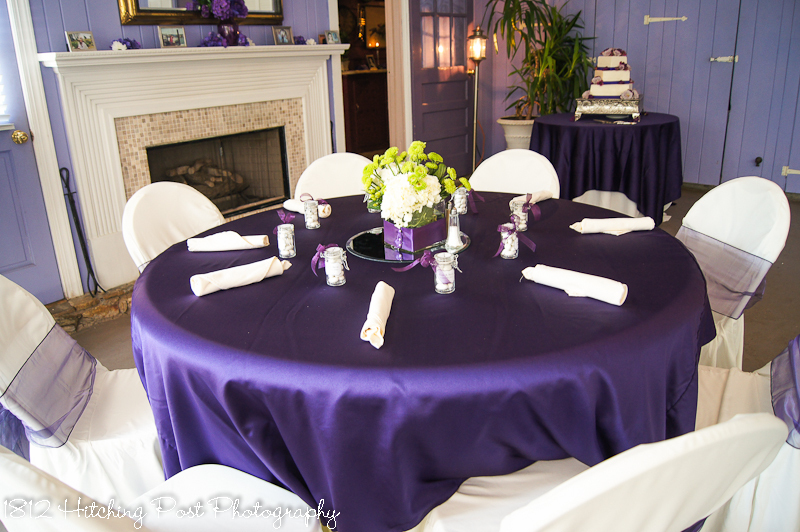 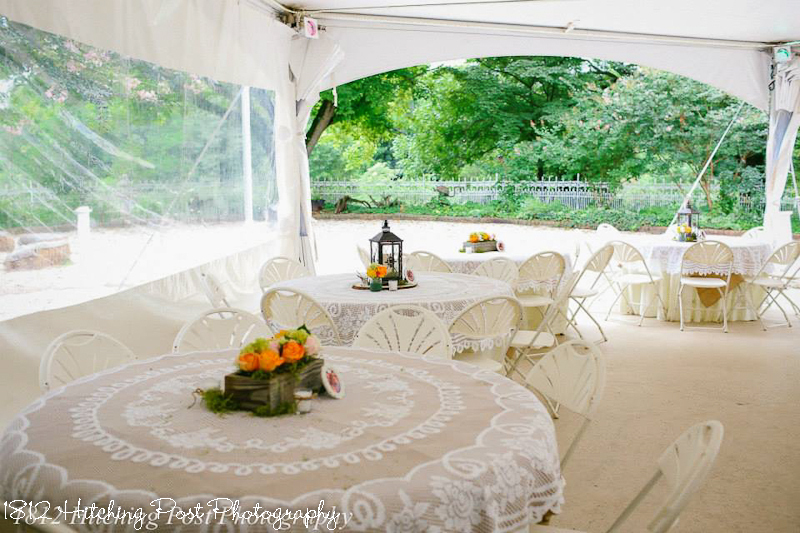 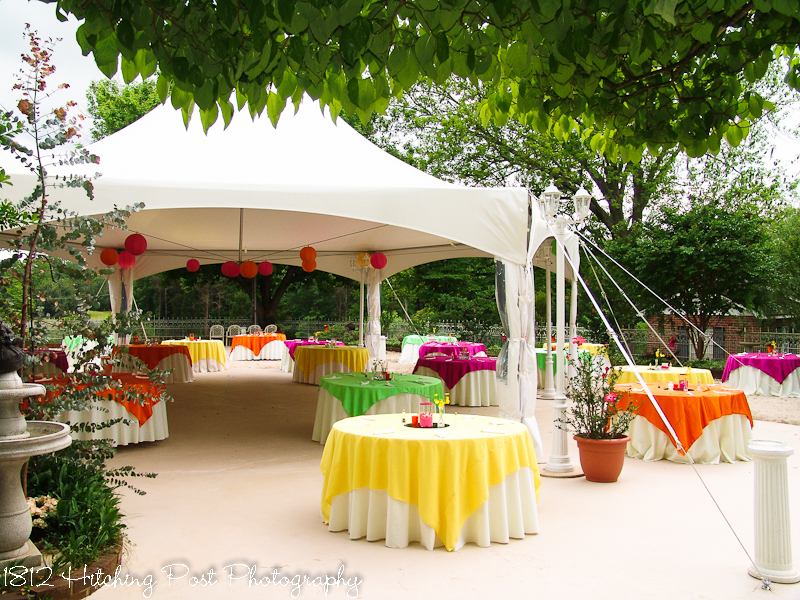 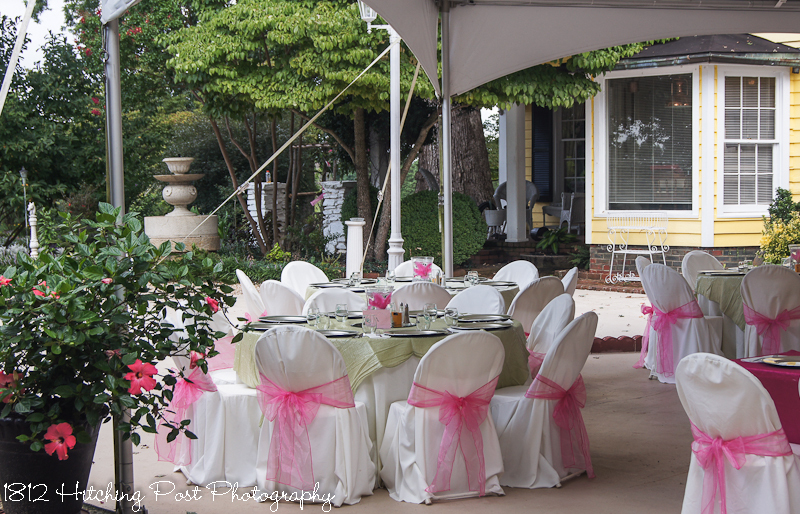 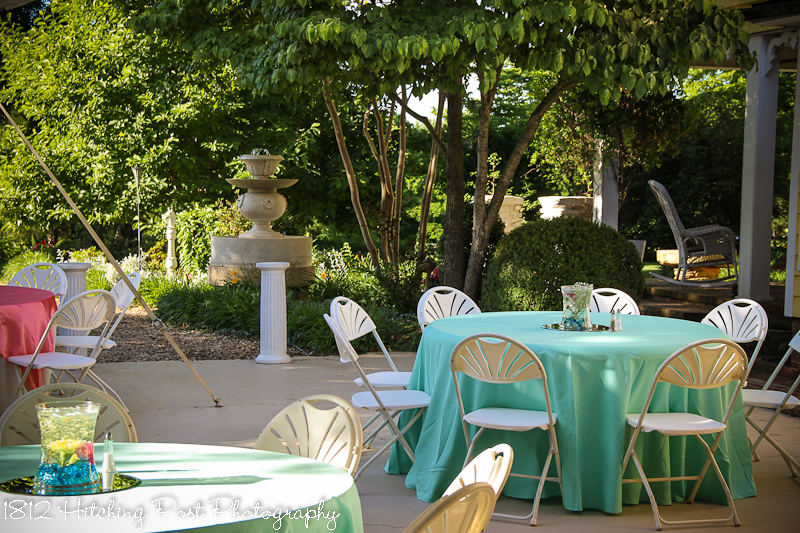 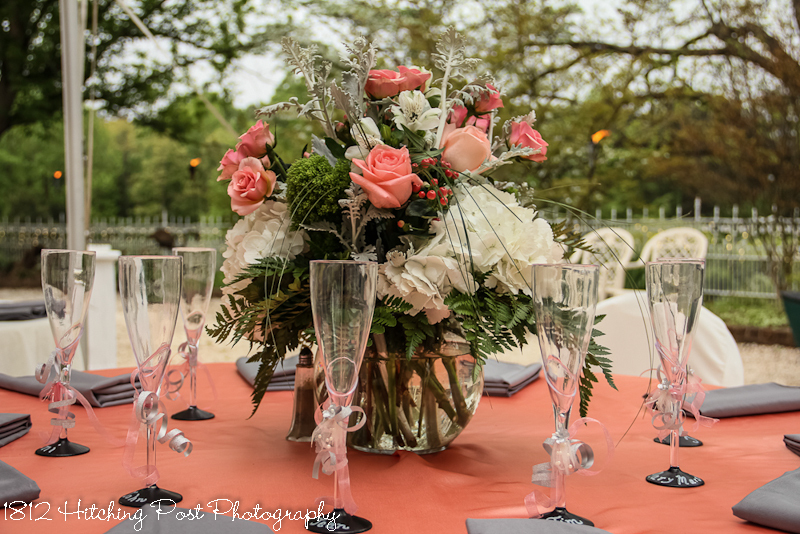 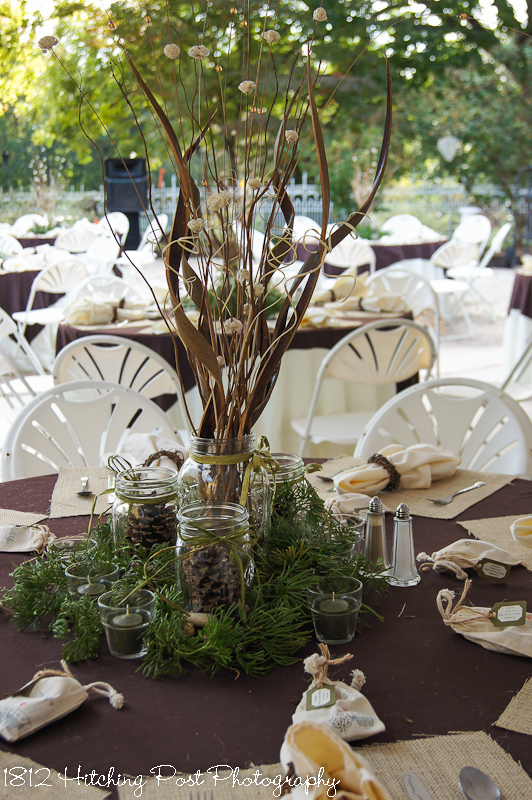 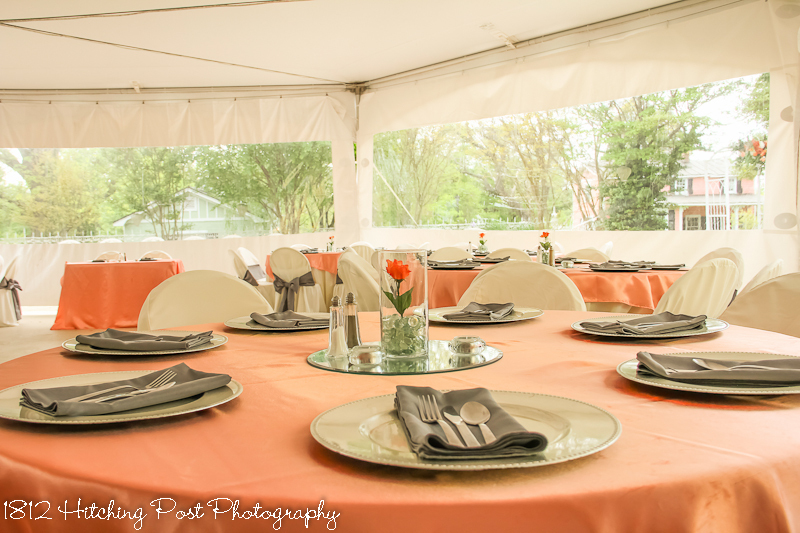 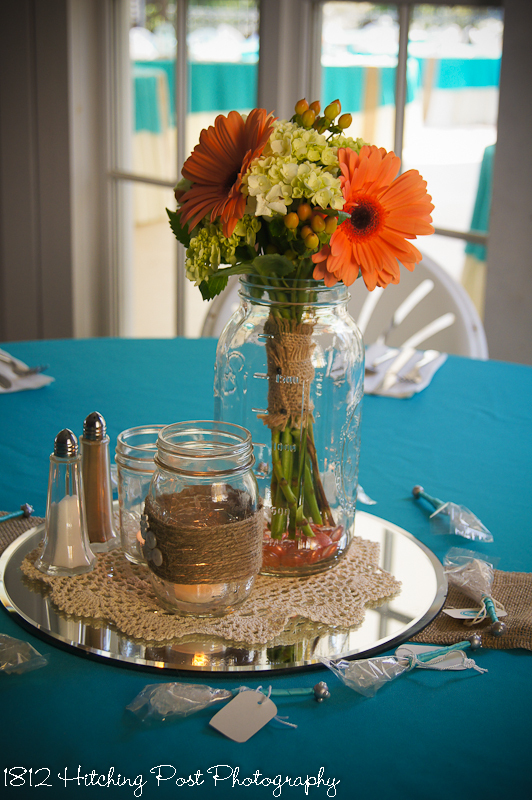 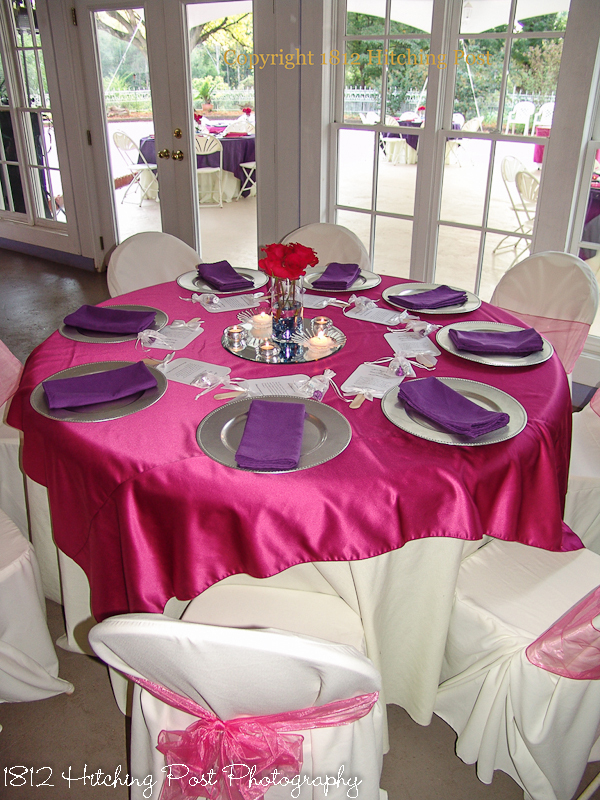 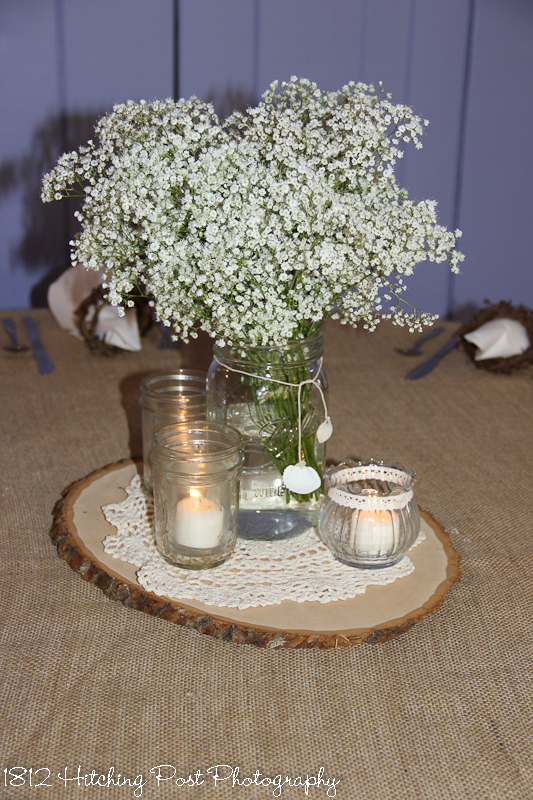 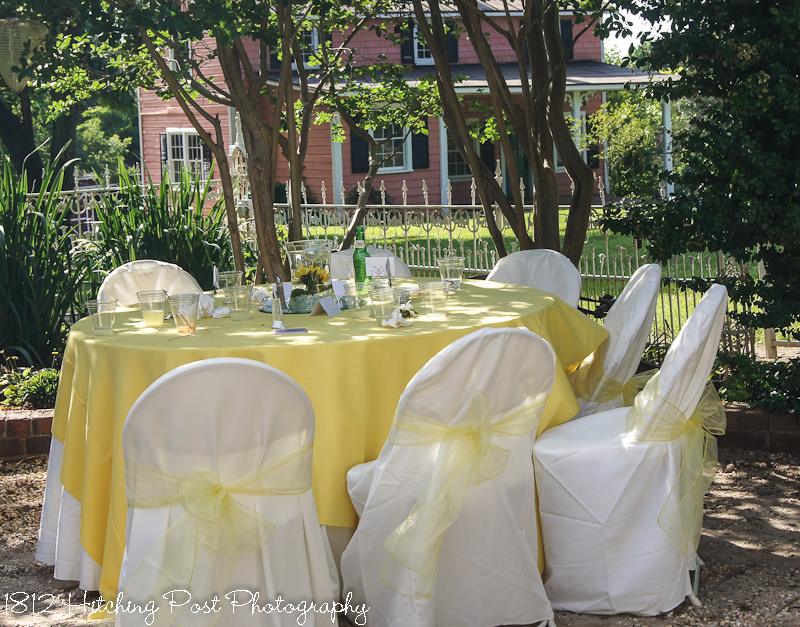 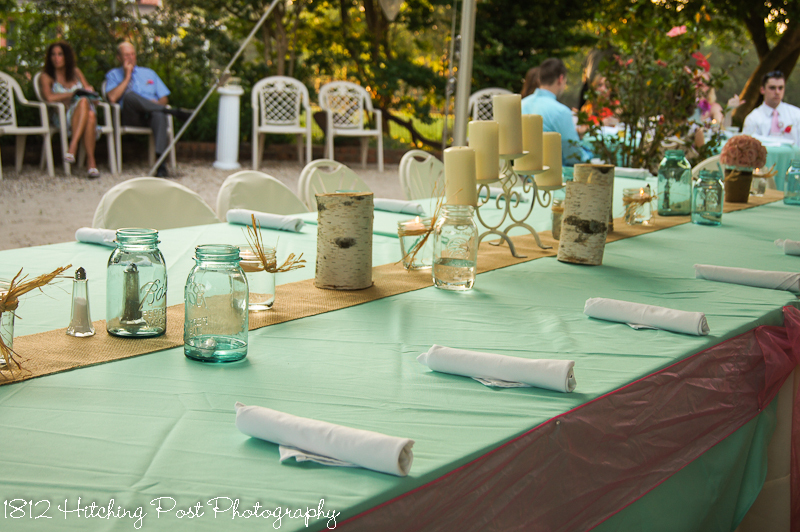 We include your choice of any of the tablecloths and/or overlays with all of our reception packages. 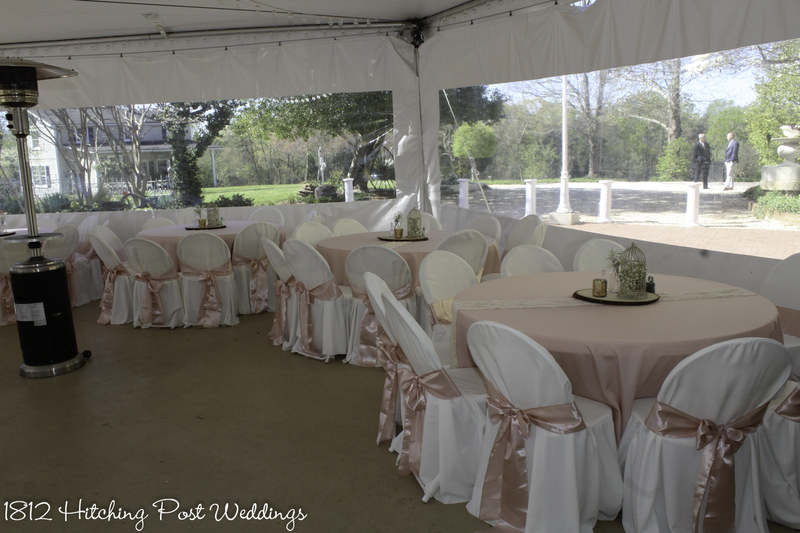 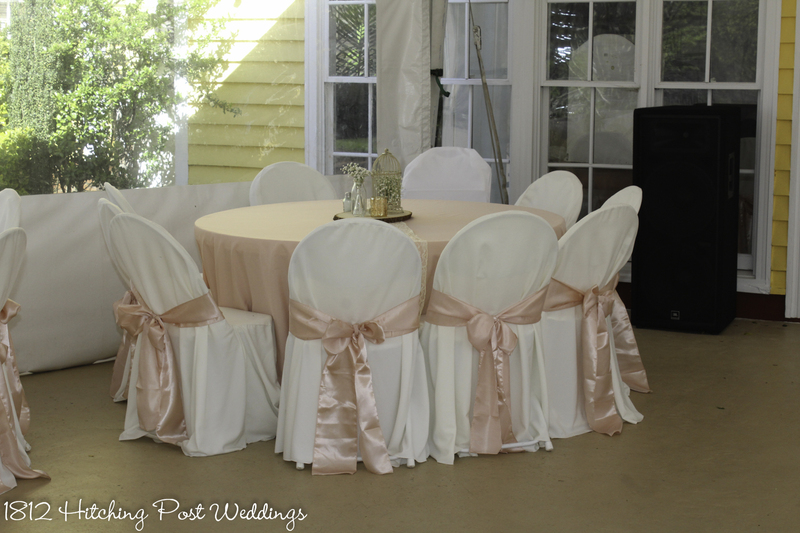 Your choice of chair covers with sashes are included for reception seating in the Platinum package and can be added on to any other wedding package.